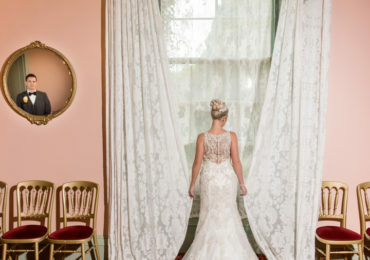 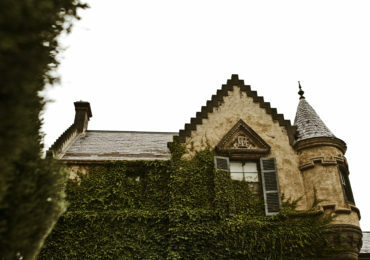 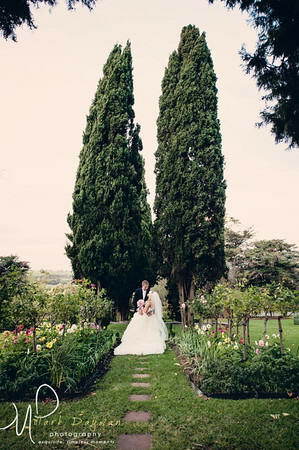 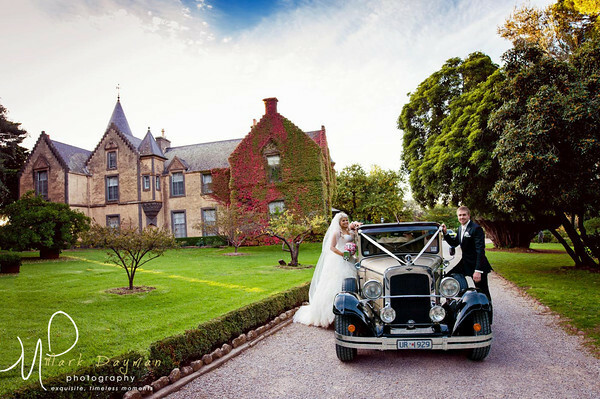 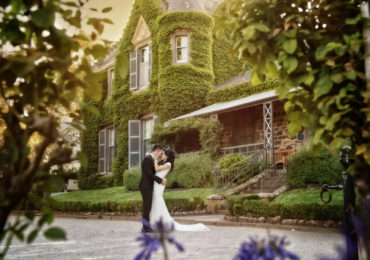 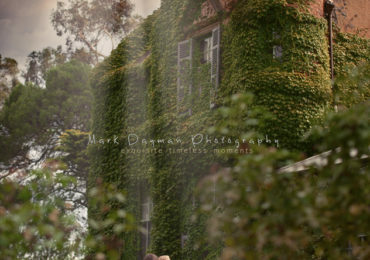 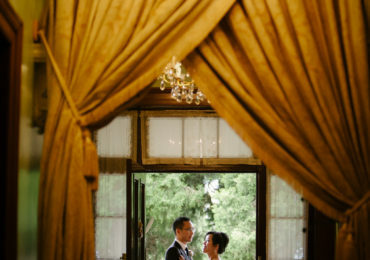 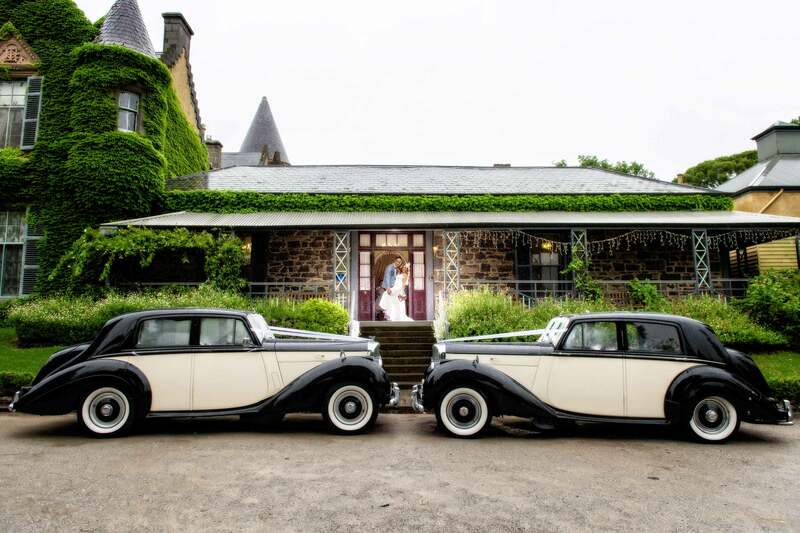 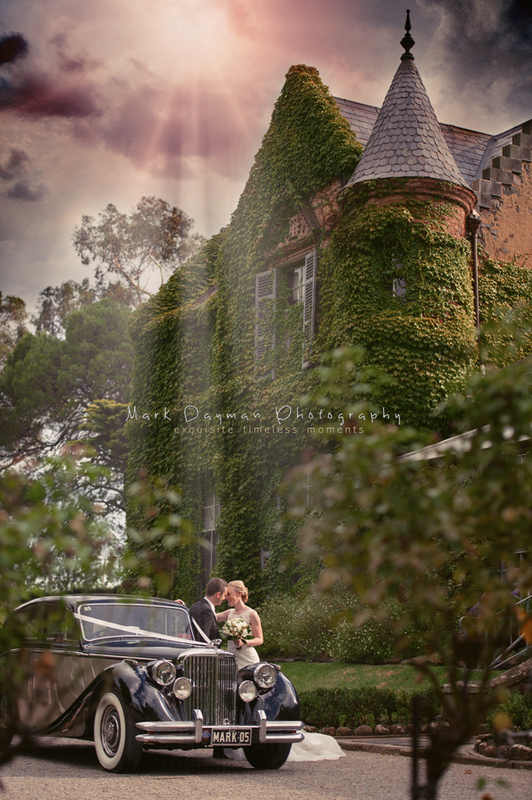 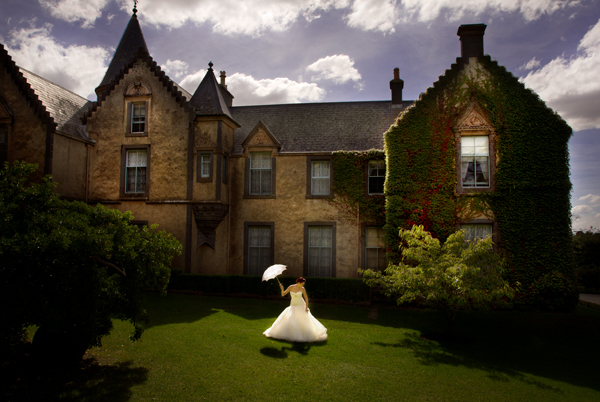 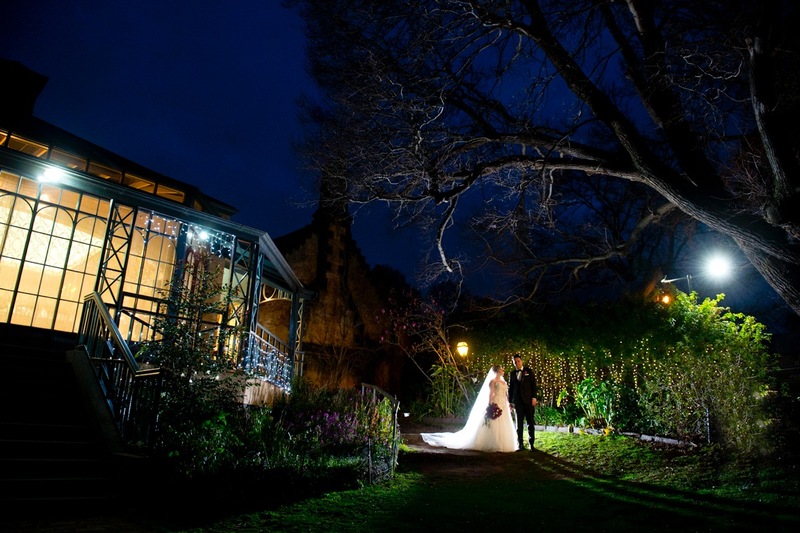 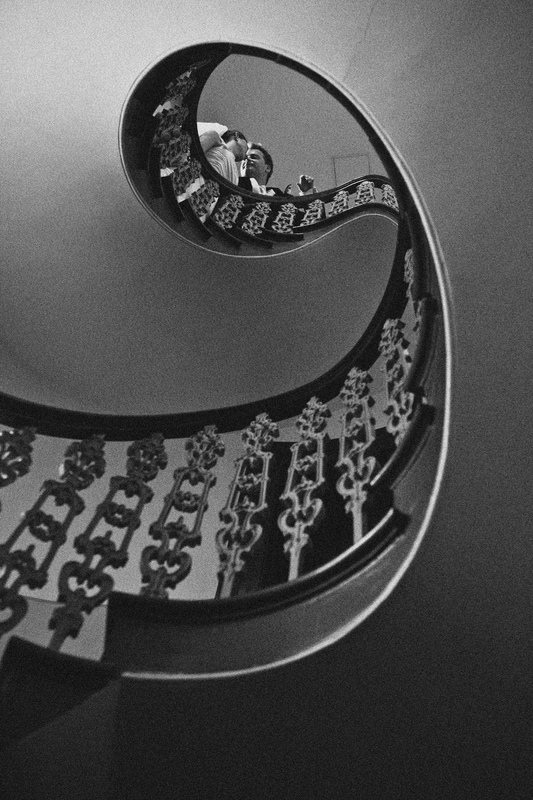 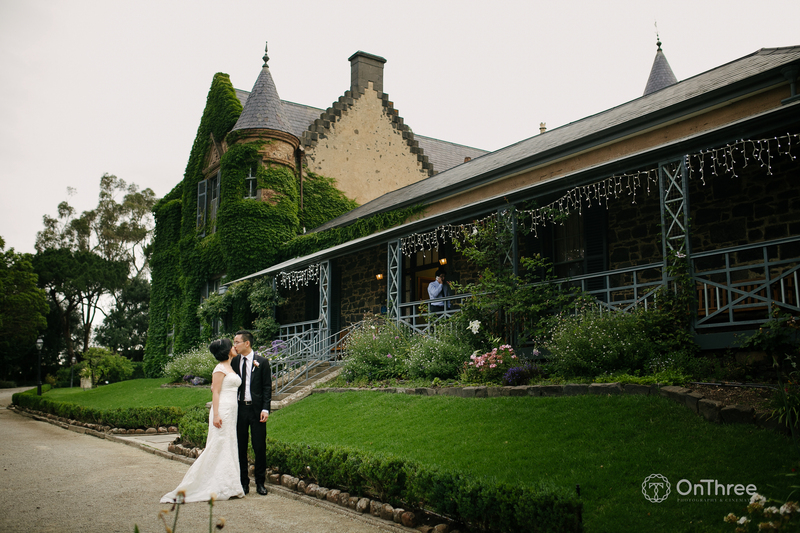 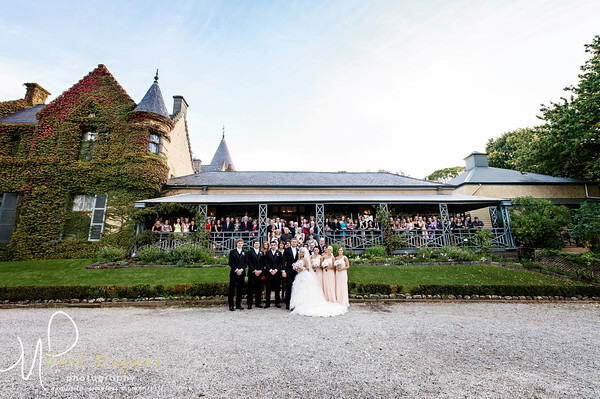 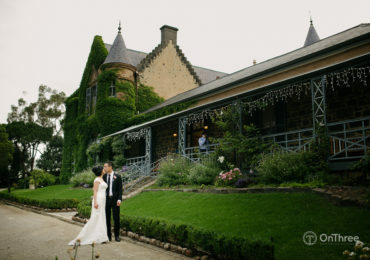 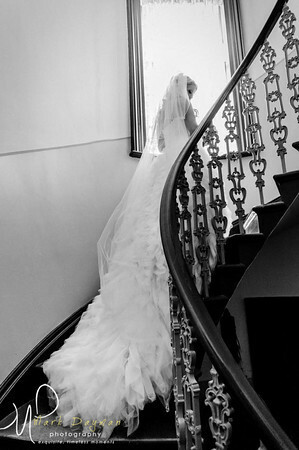 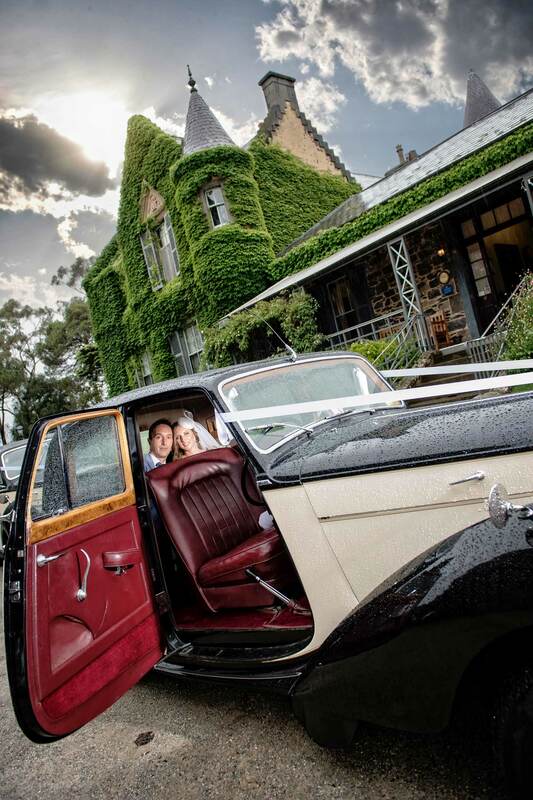 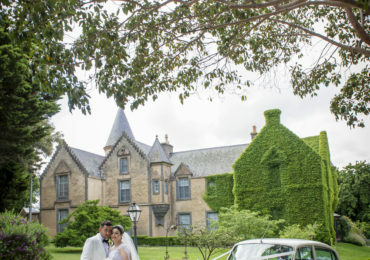 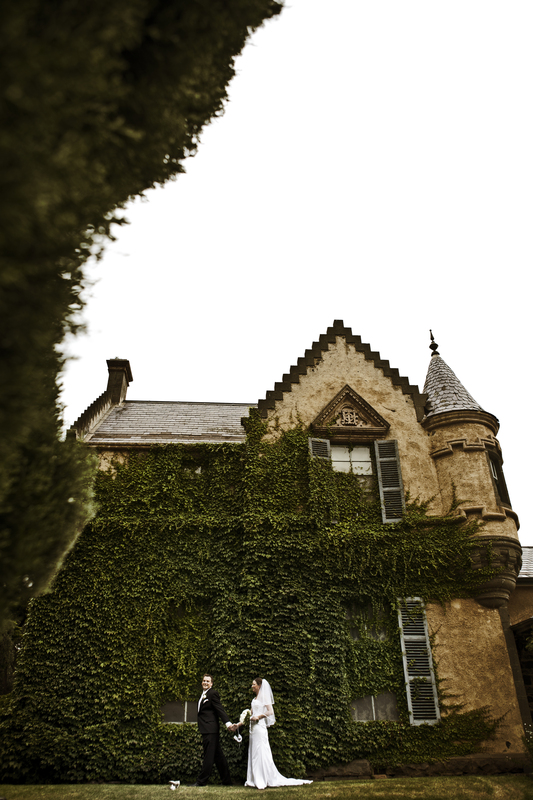 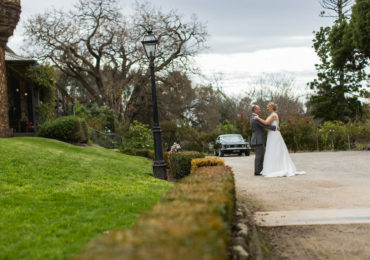 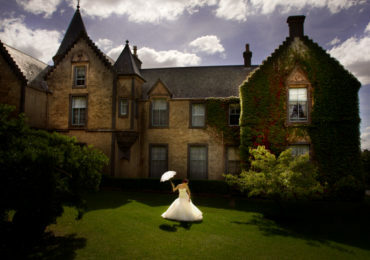 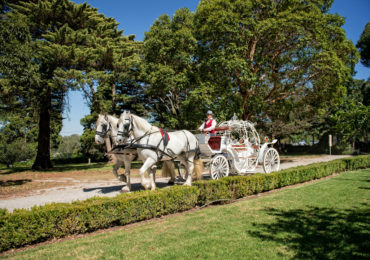 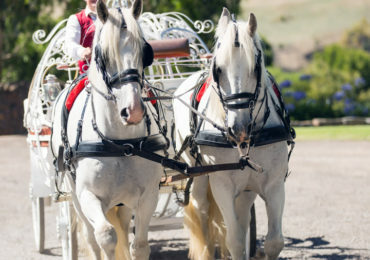 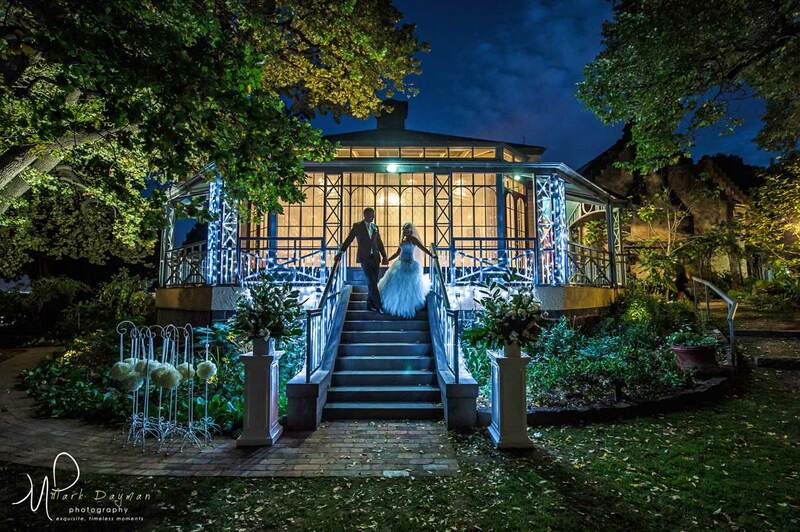 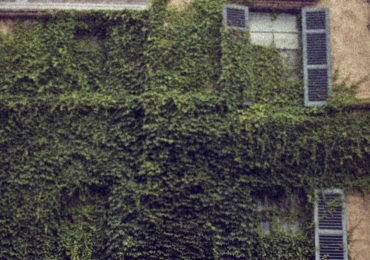 Overnewton Castle has been host to thousands of weddings since 1961 and is now one of the leading unique vintage wedding venues in Melbourne. 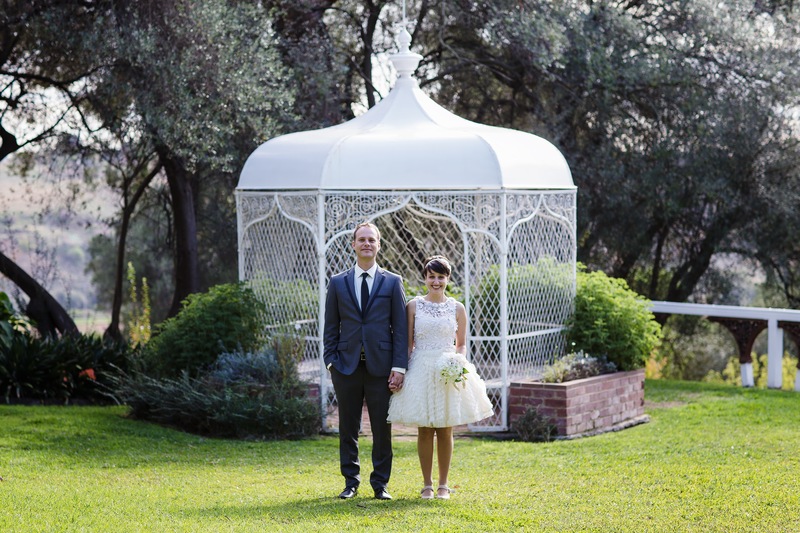 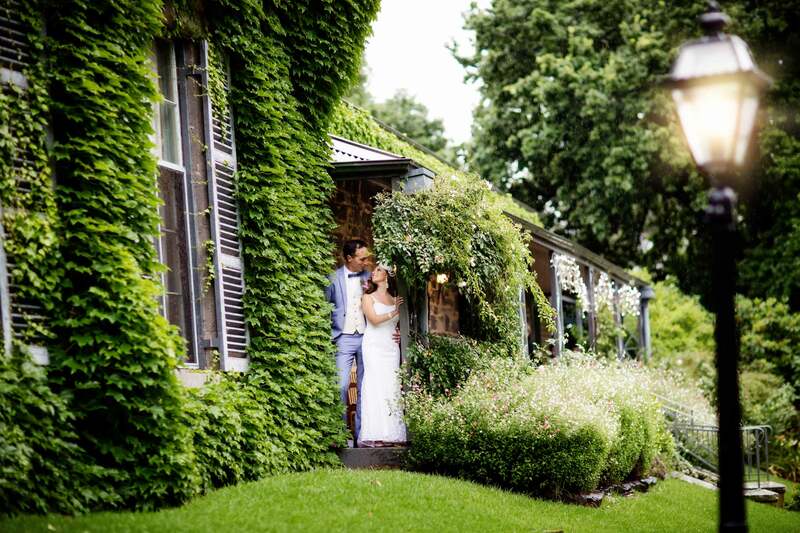 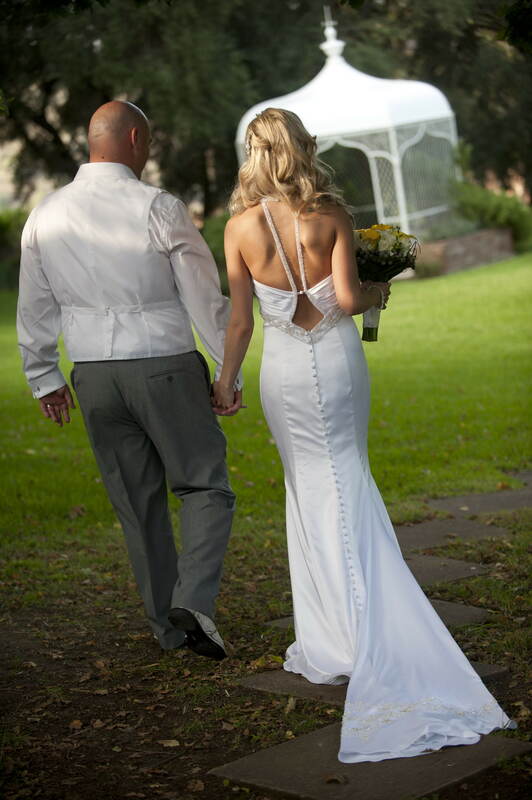 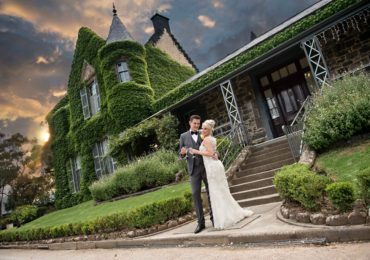 With ceremony options including our intimate non-denominational chapel and picturesque outdoor gardens, your special day will be amongst beautiful, exquisite surroundings, complete with family heirlooms, breathtaking antiques and magnificent décor for an old-world feel. 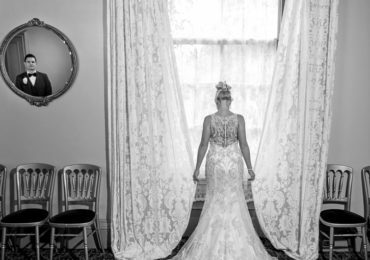 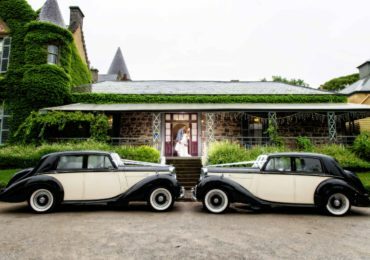 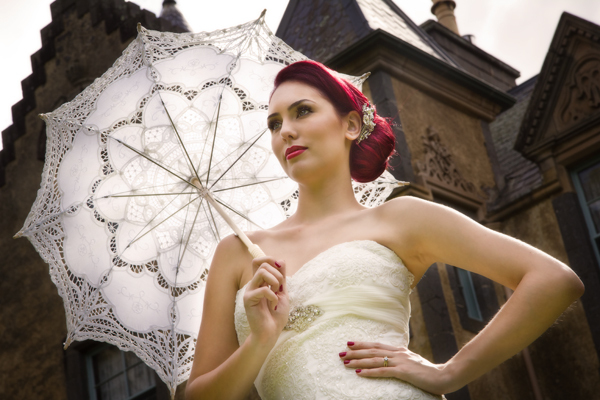 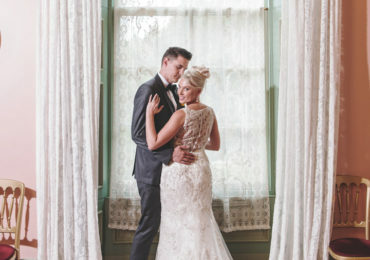 With a recent rise in popularity, vintage weddings with a modern twist have become more and more popular over the years. 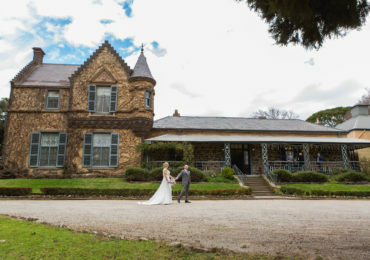 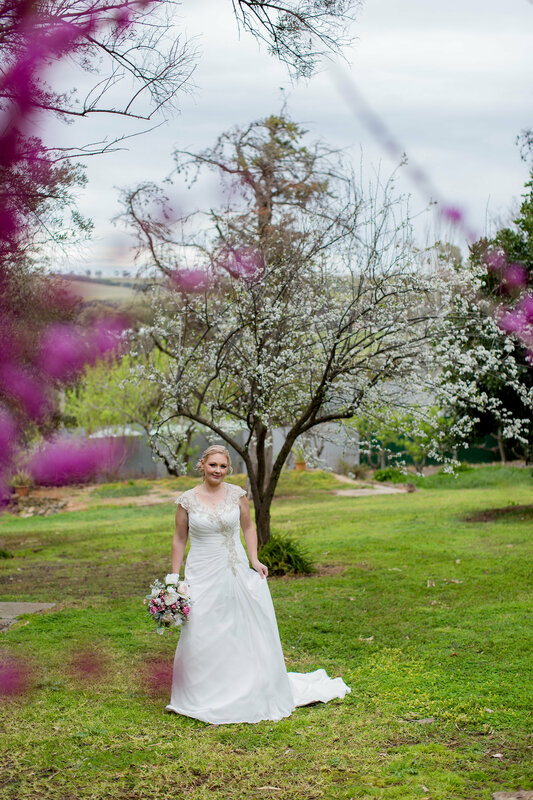 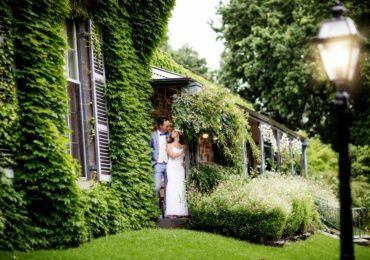 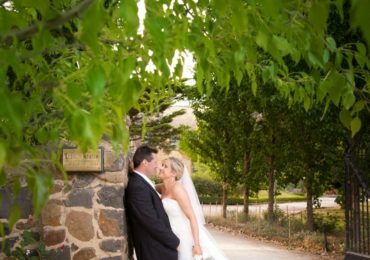 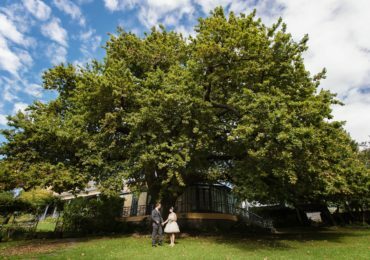 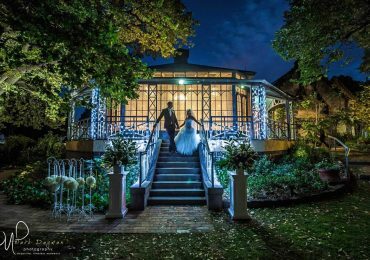 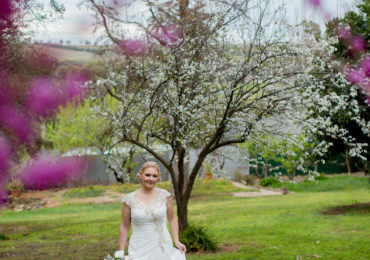 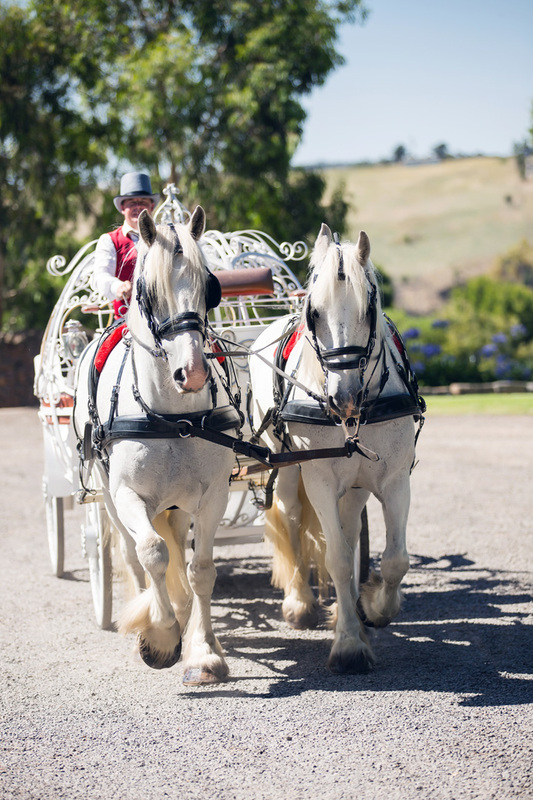 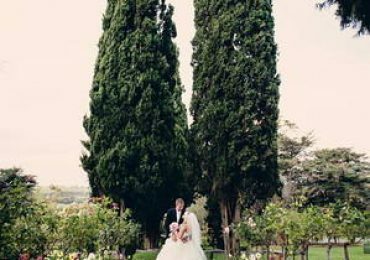 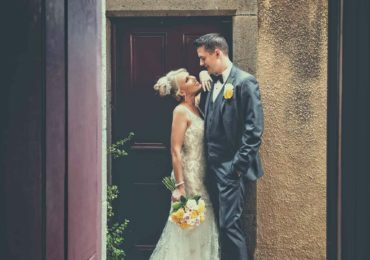 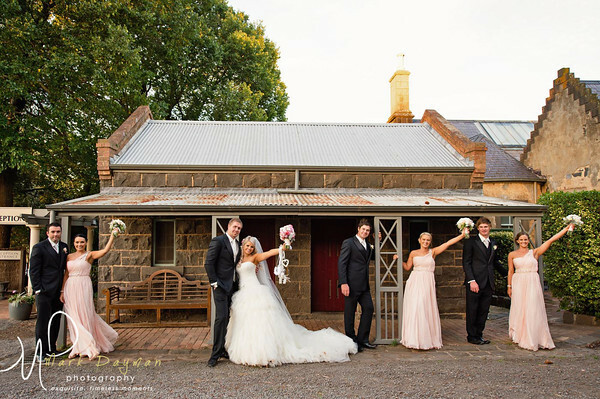 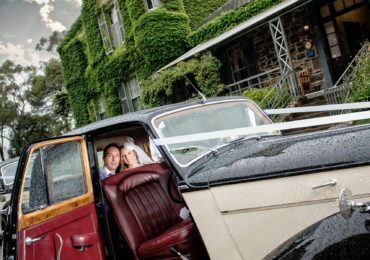 If you’re looking for rustic North Melbourne wedding venues, you won’t find another like Overnewton locally or elsewhere in Australia. 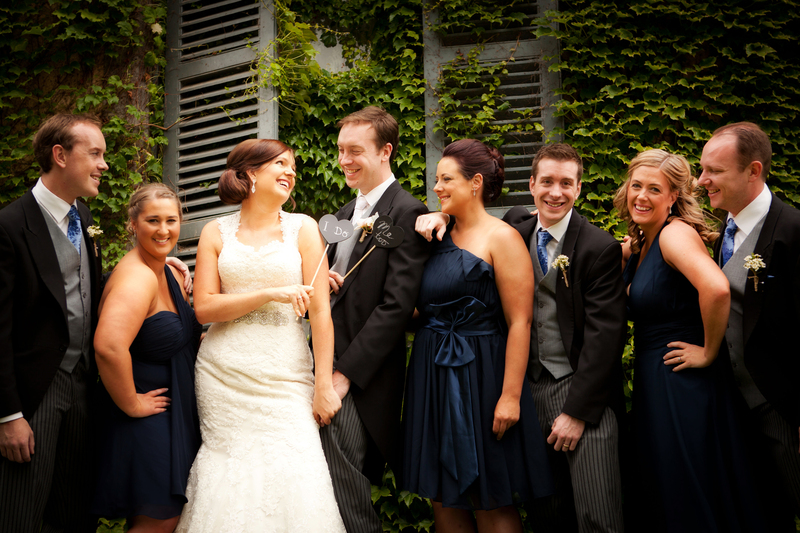 Our accommodating staff are also here to help you with every detail you may require. 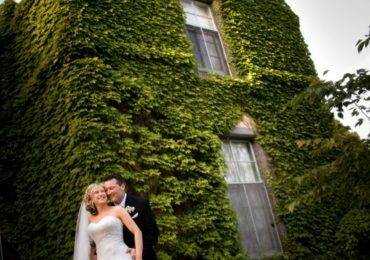 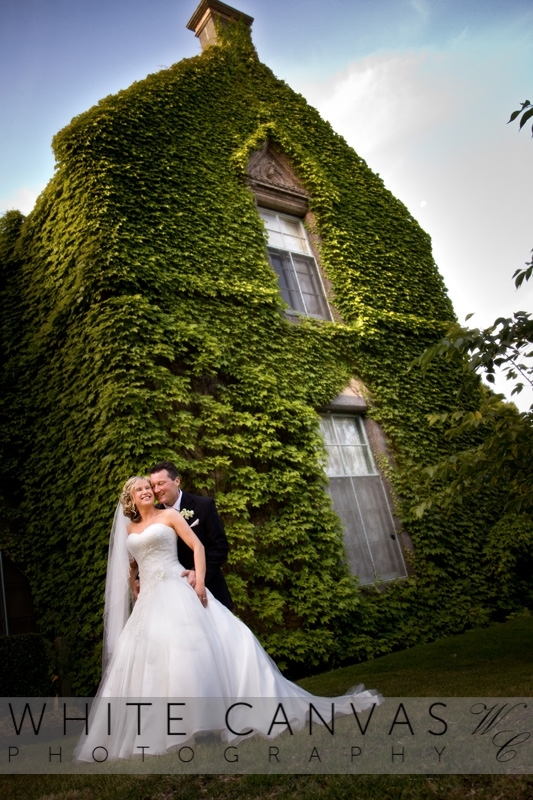 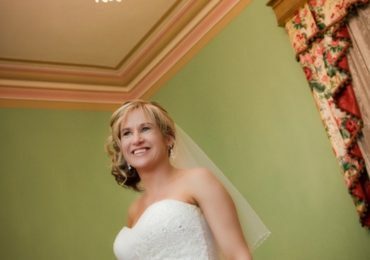 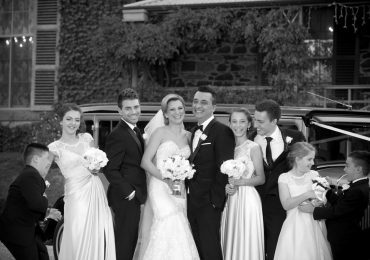 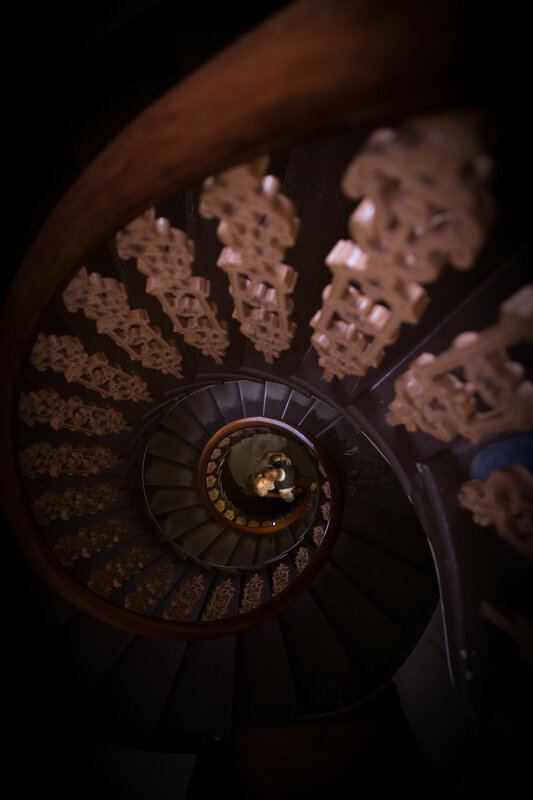 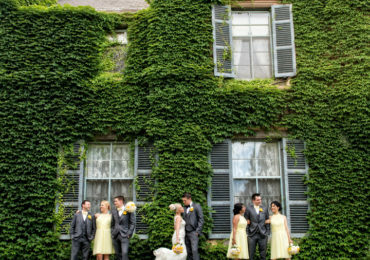 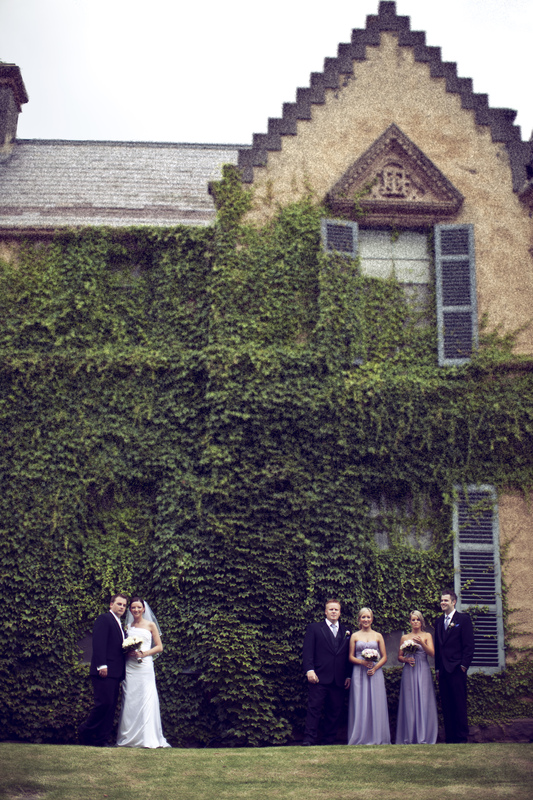 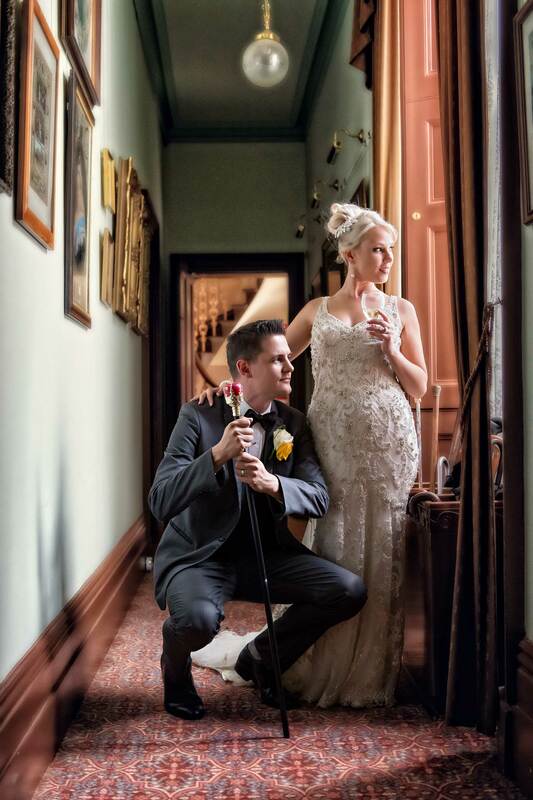 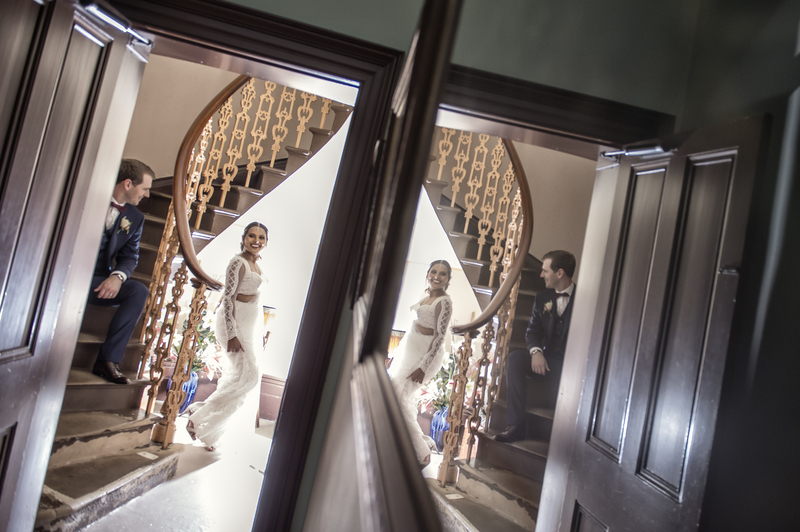 In addition to providing space for wedding ceremonies and receptions, Overnewton Castle offers photo-only package options on the private residence during selected times. 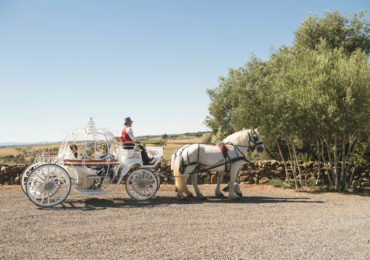 Bookings are essential and payment is required in full on reservation, with no refunds or transfers available once booked. 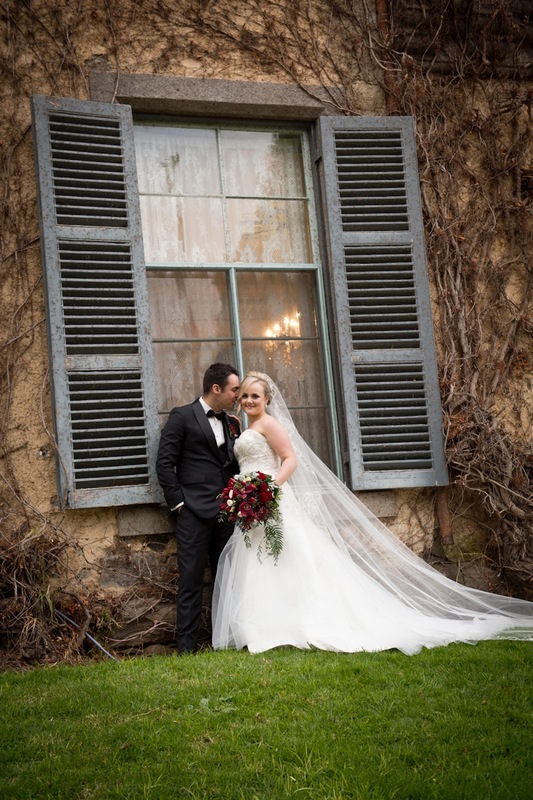 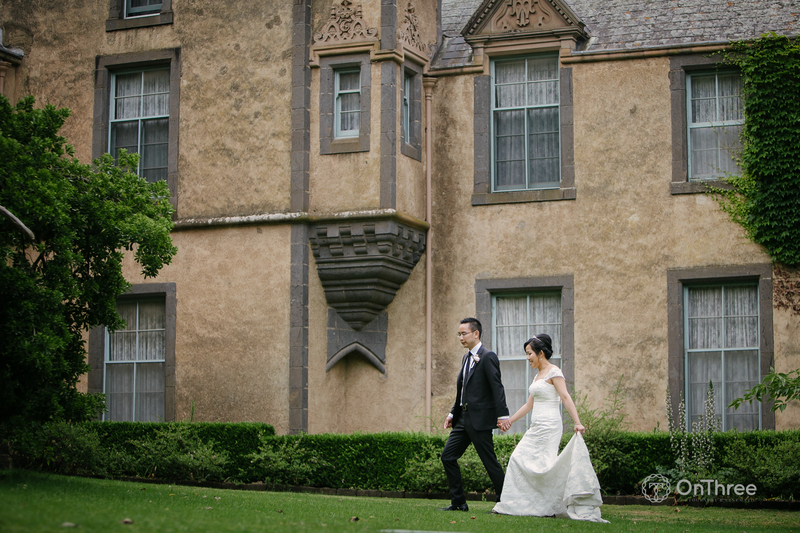 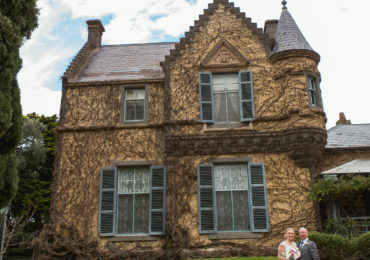 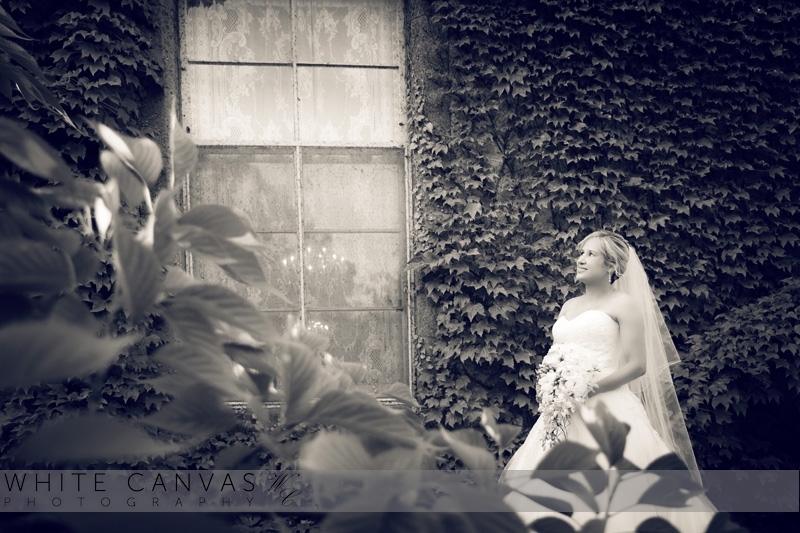 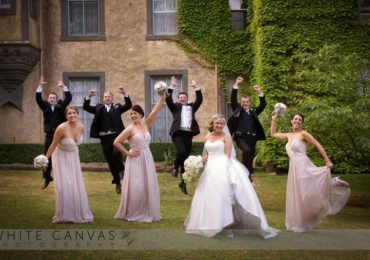 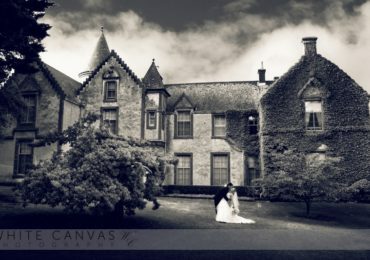 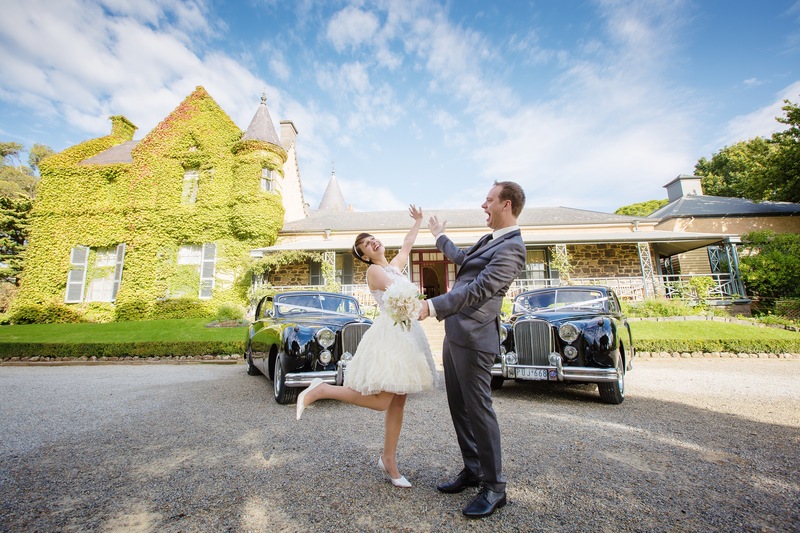 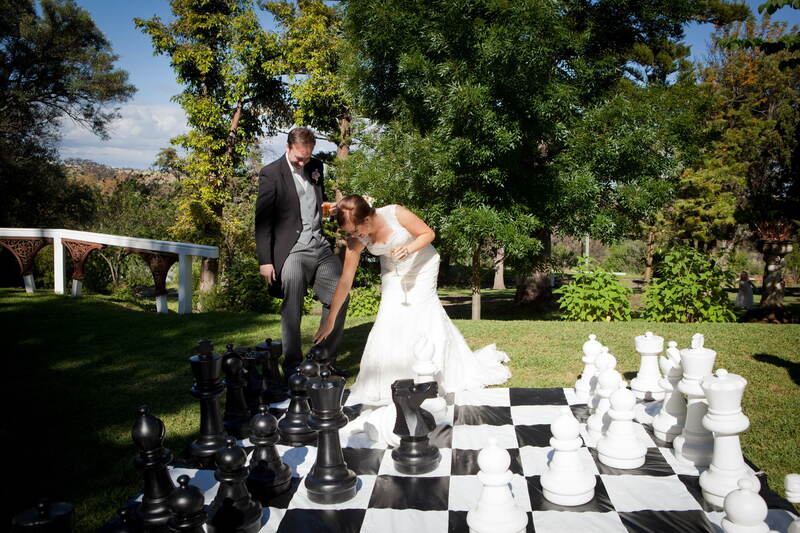 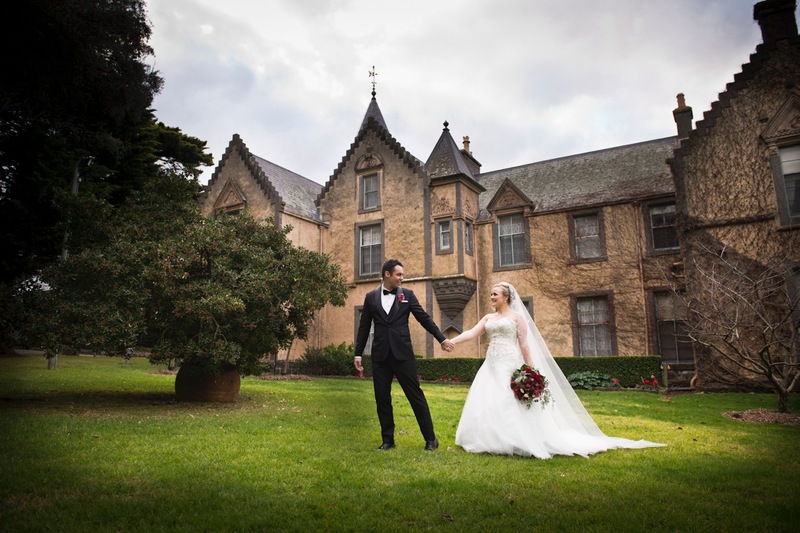 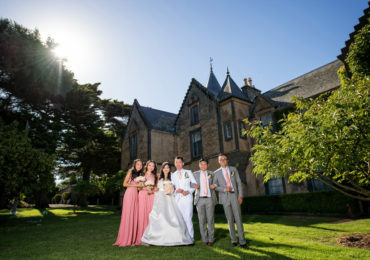 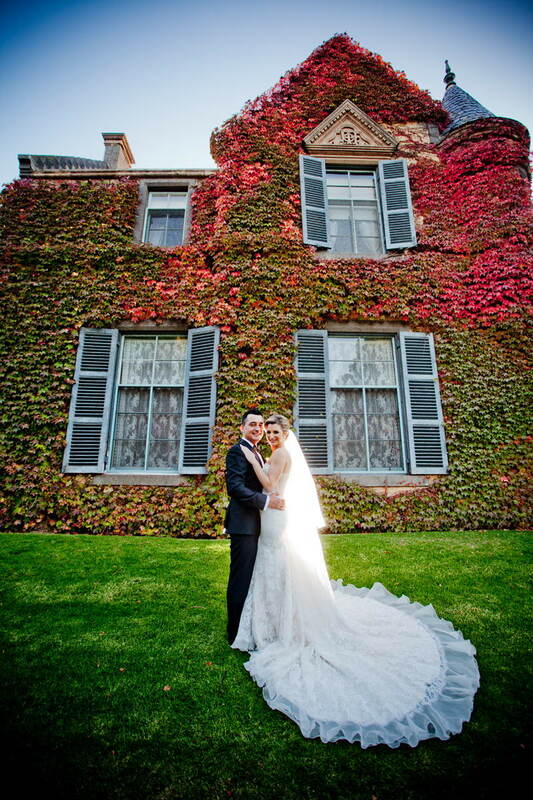 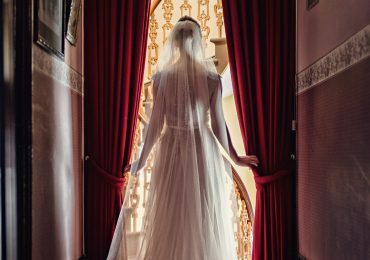 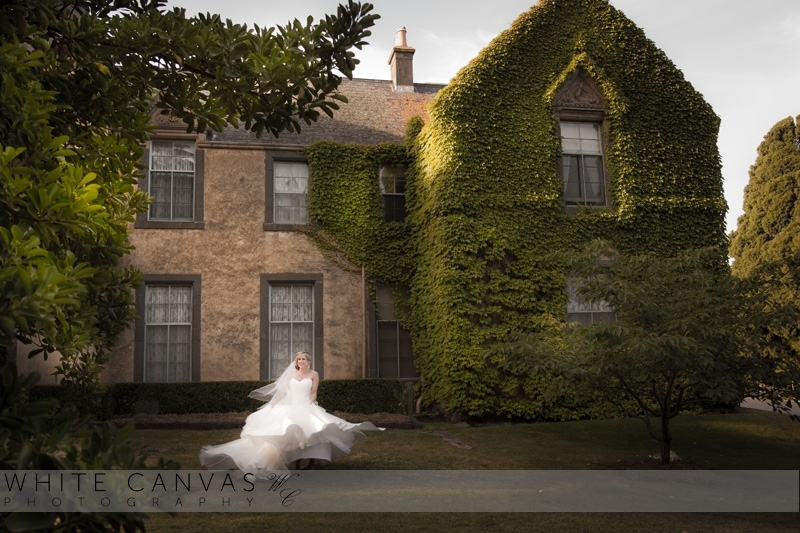 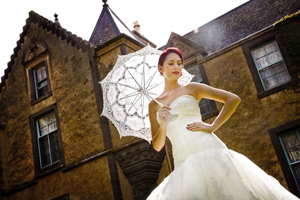 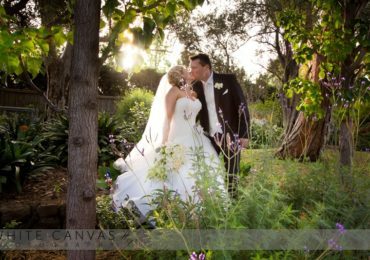 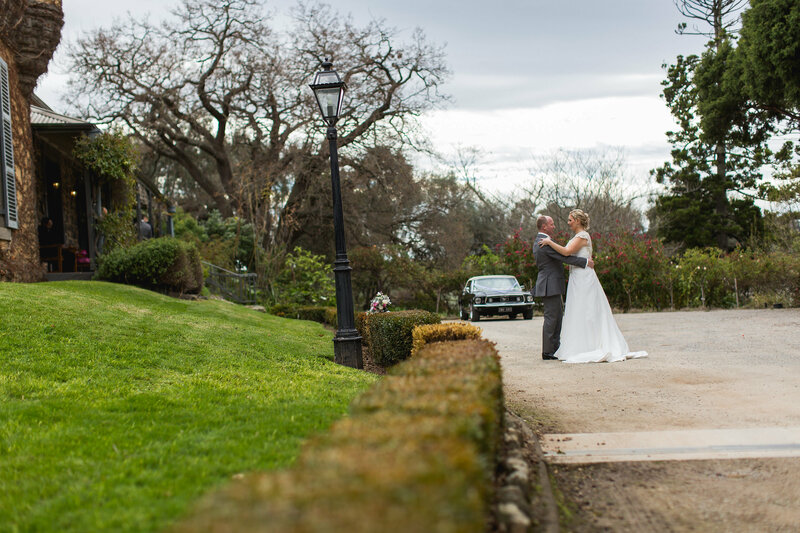 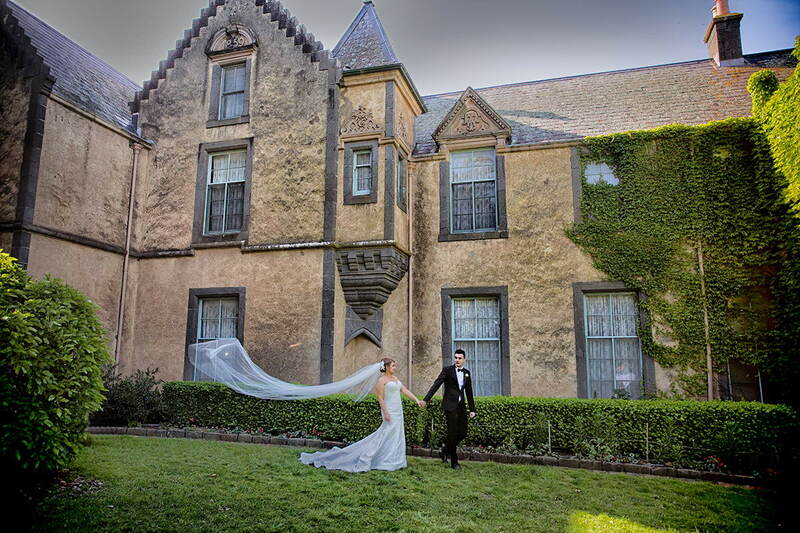 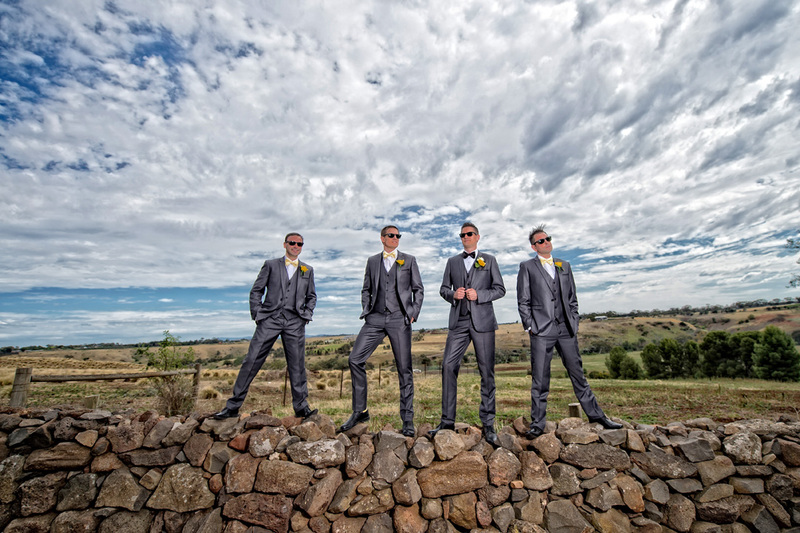 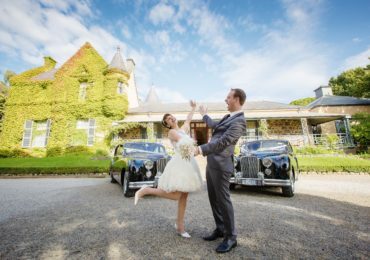 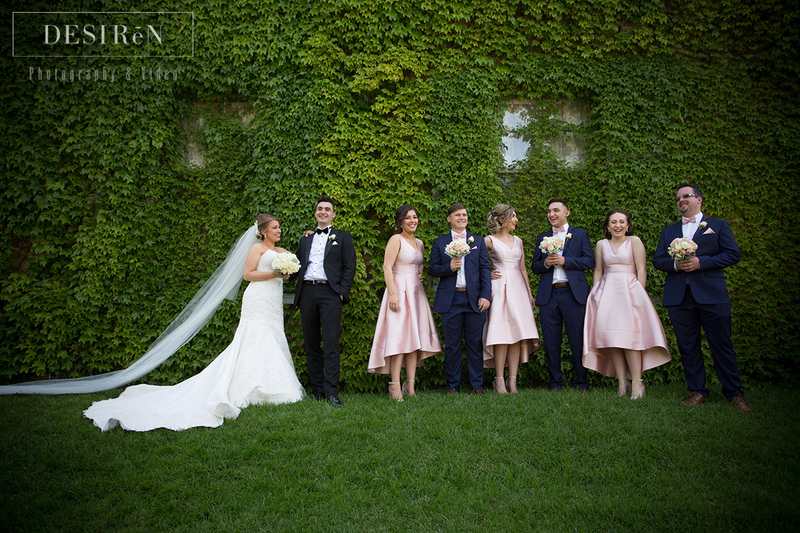 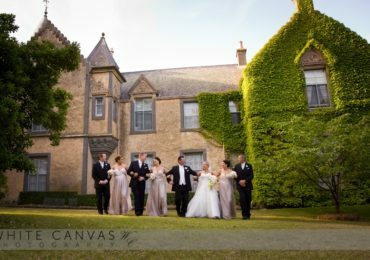 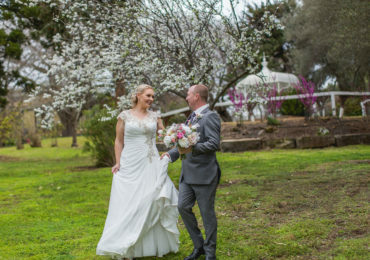 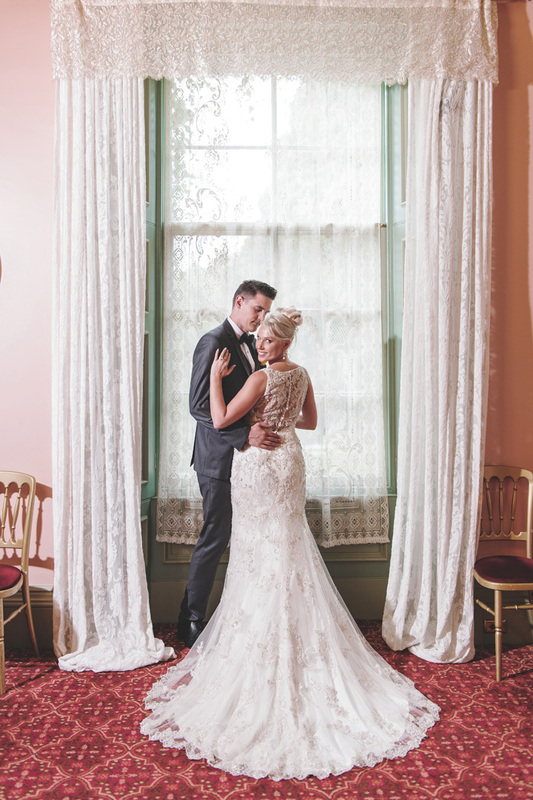 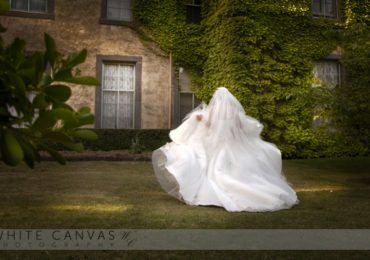 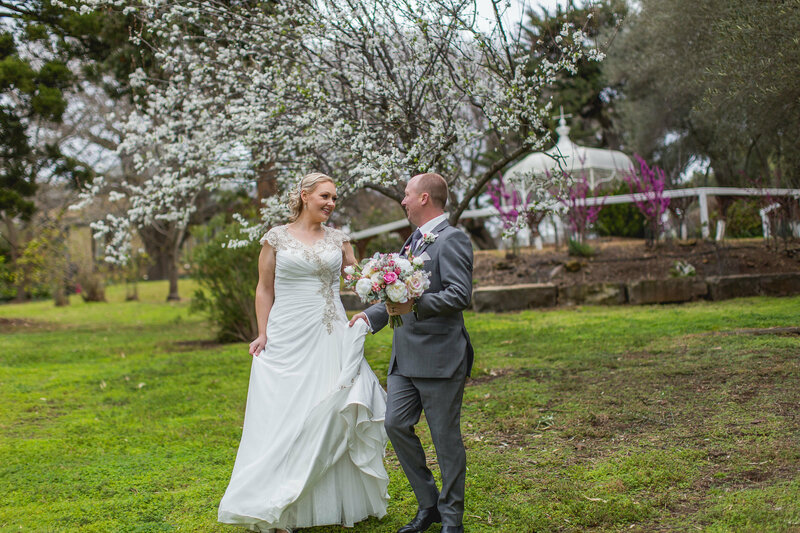 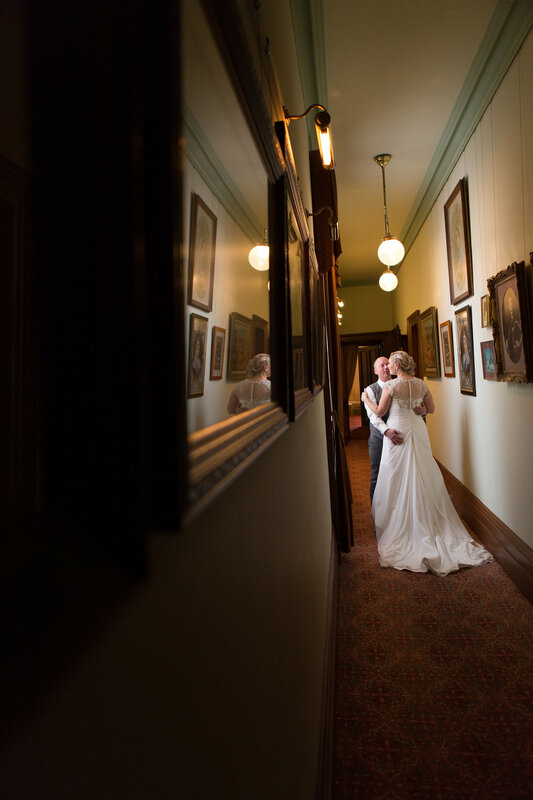 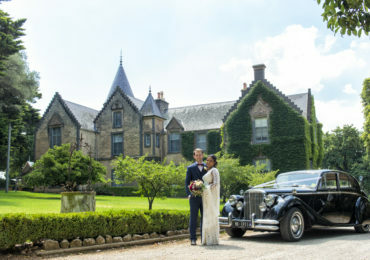 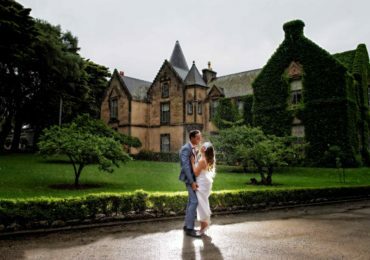 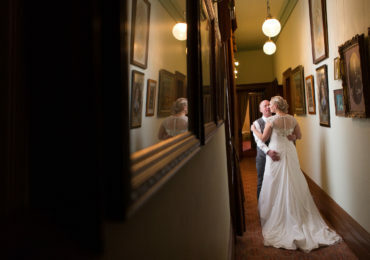 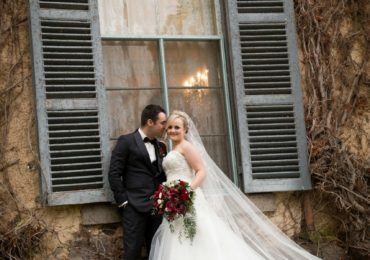 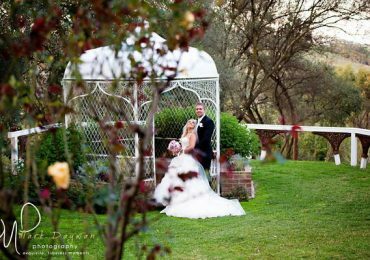 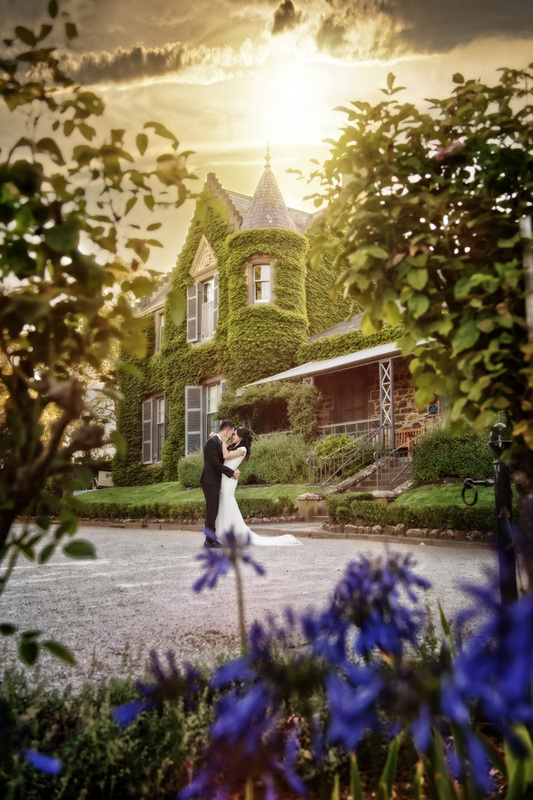 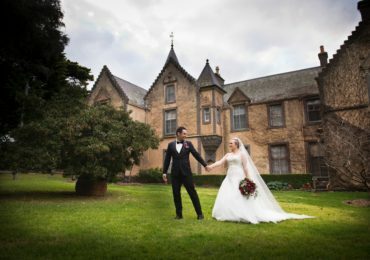 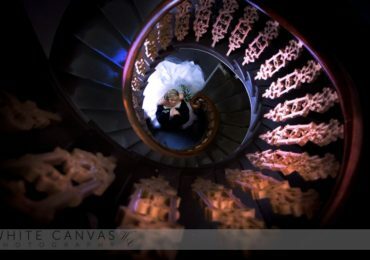 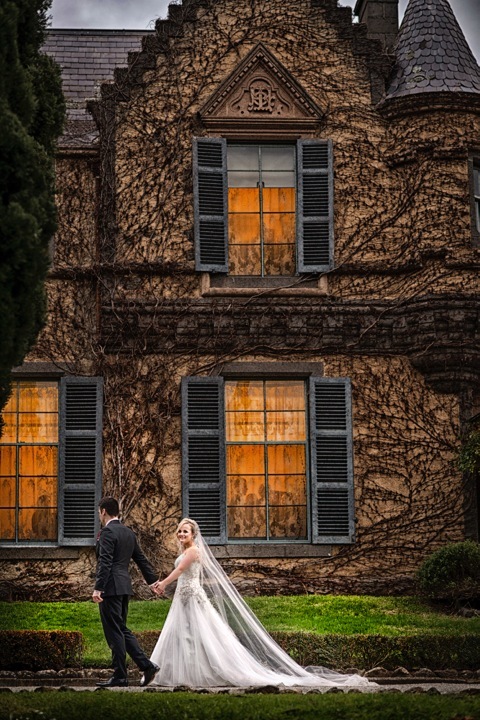 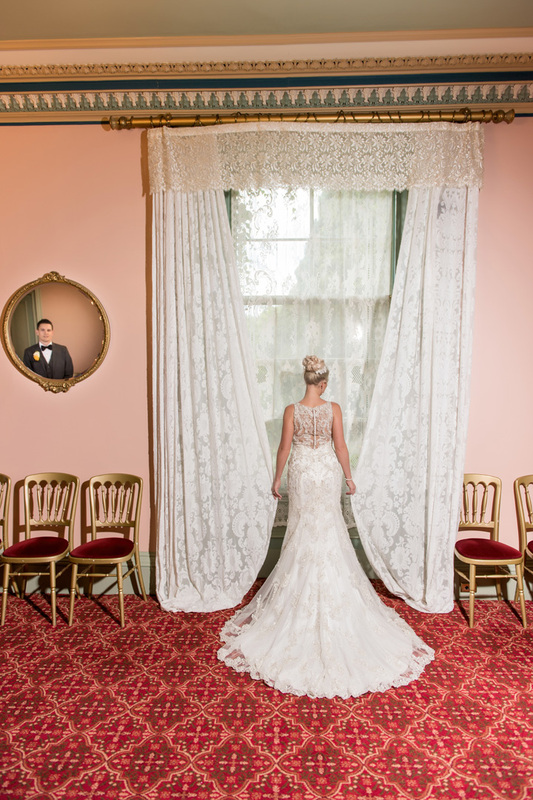 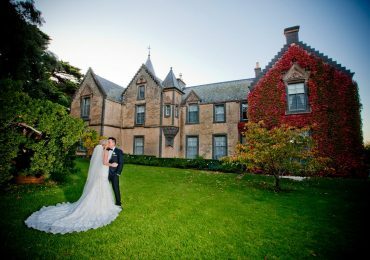 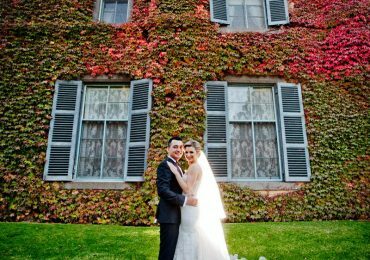 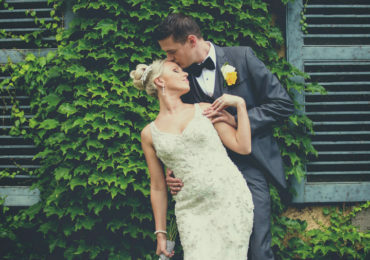 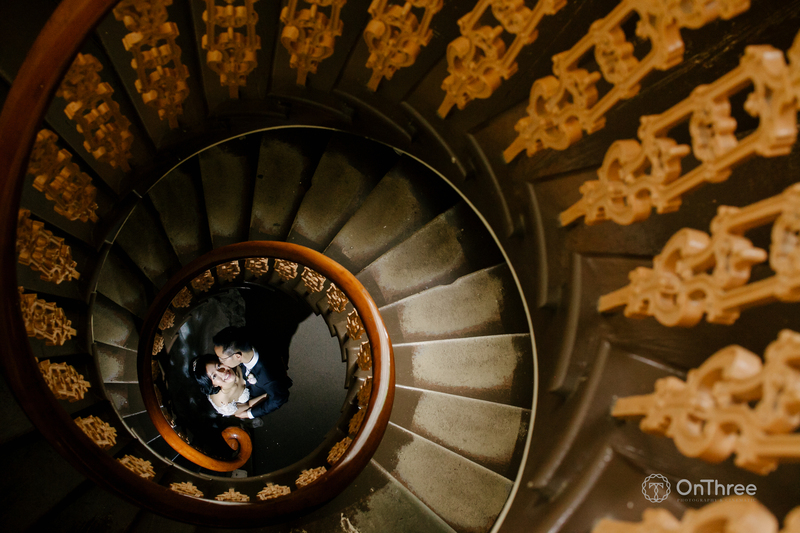 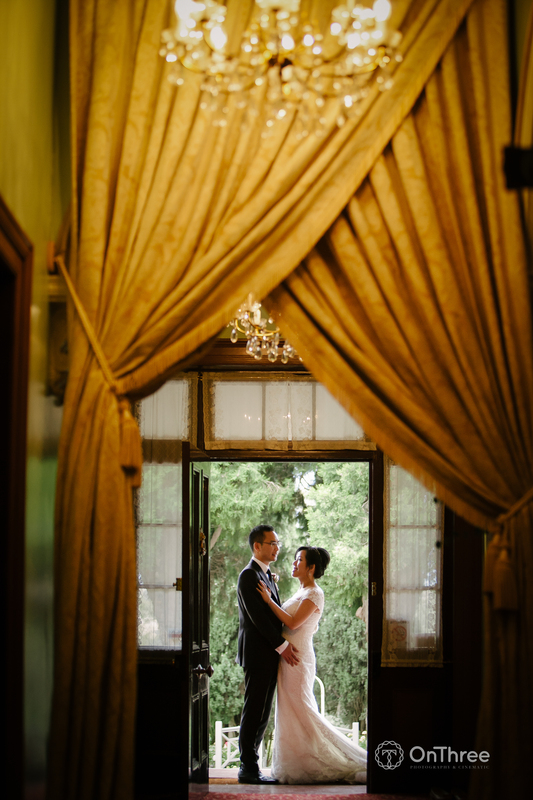 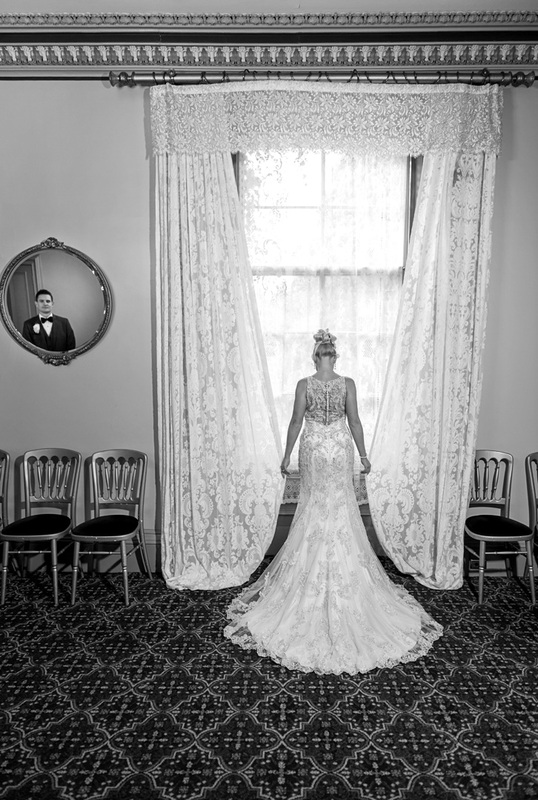 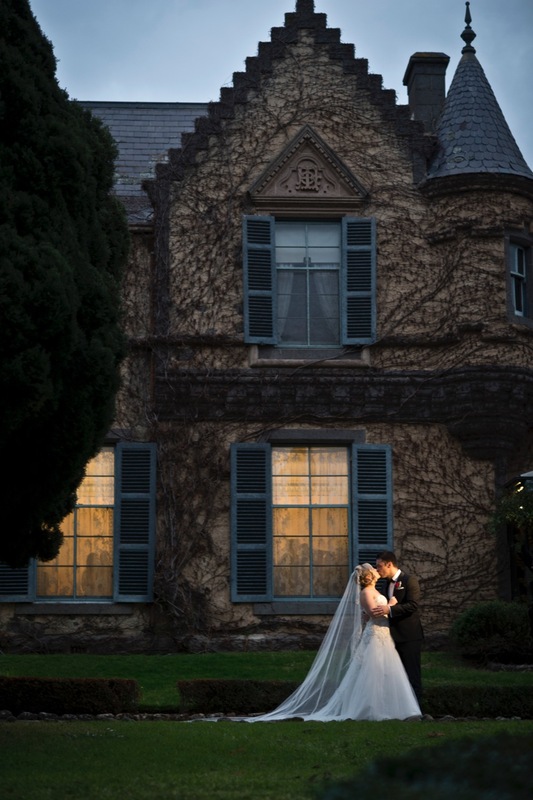 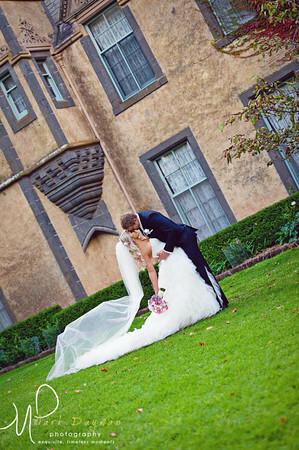 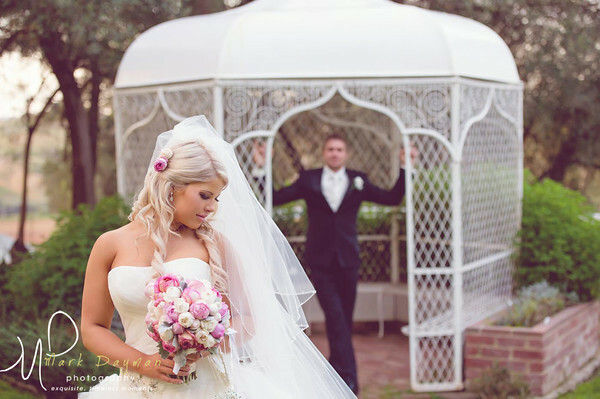 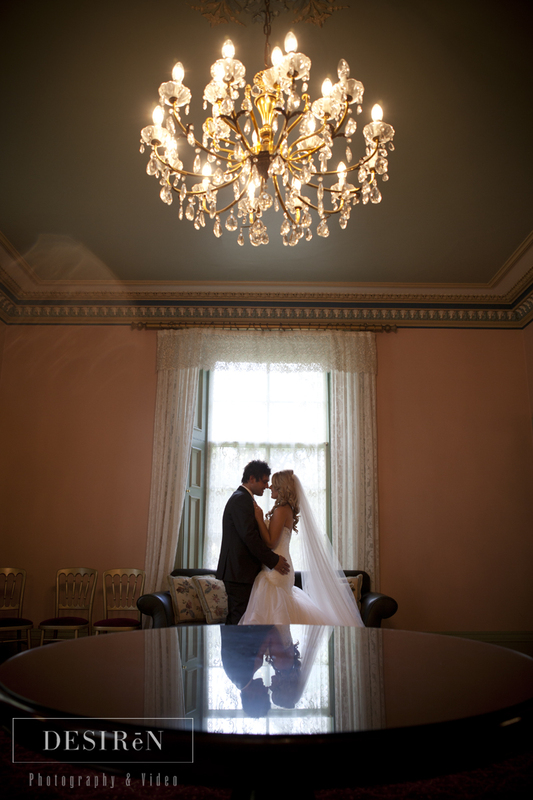 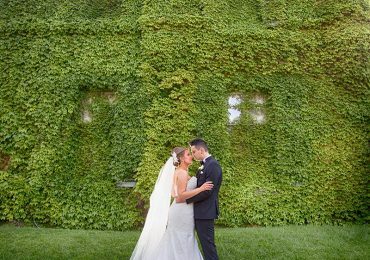 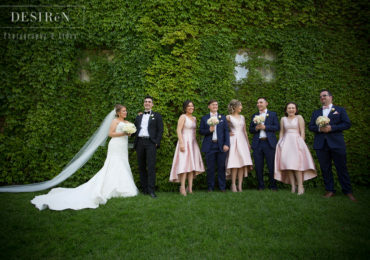 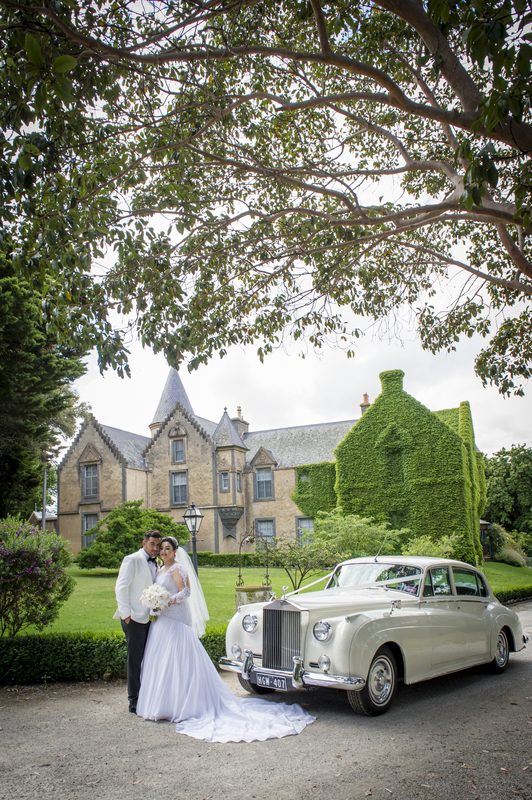 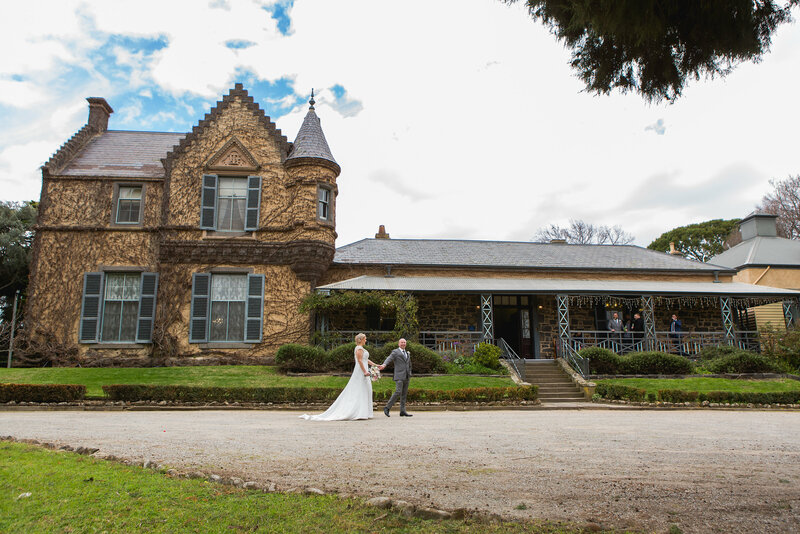 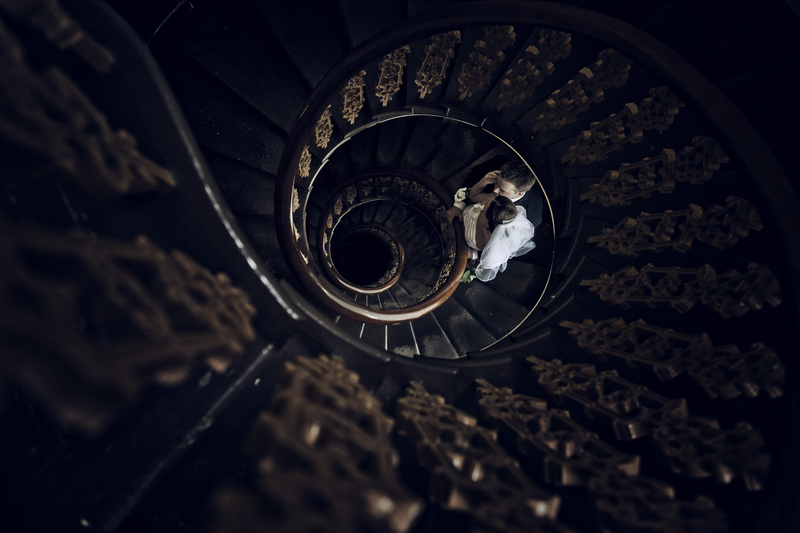 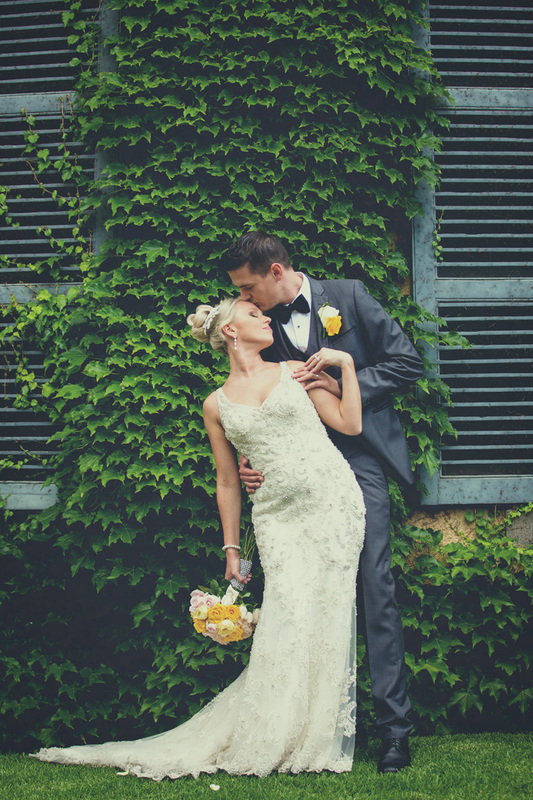 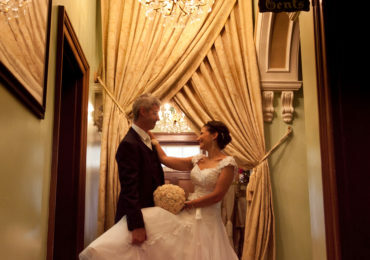 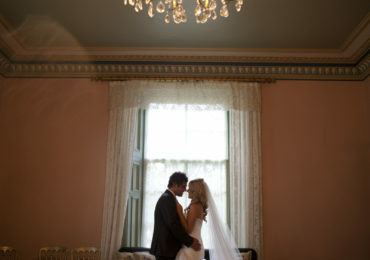 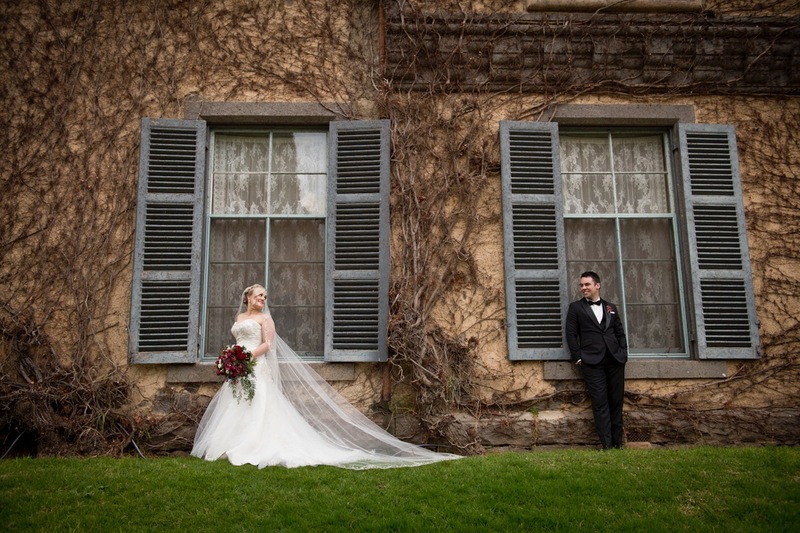 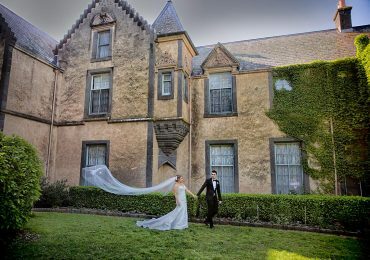 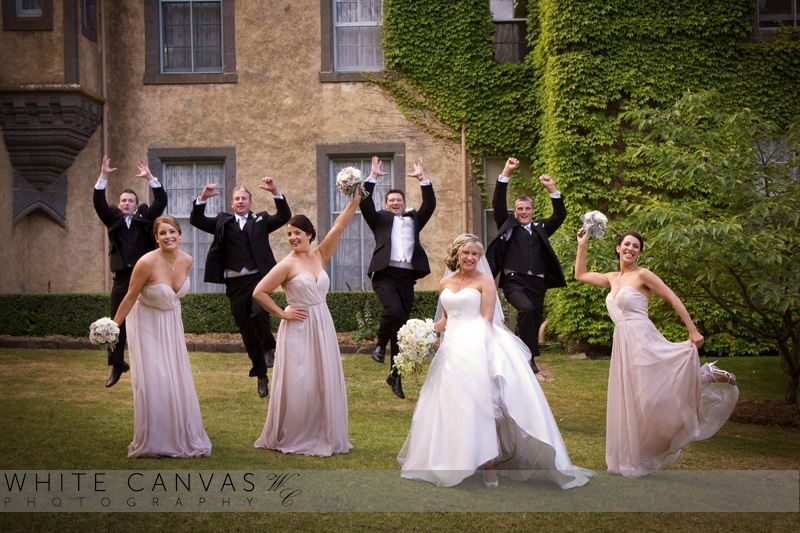 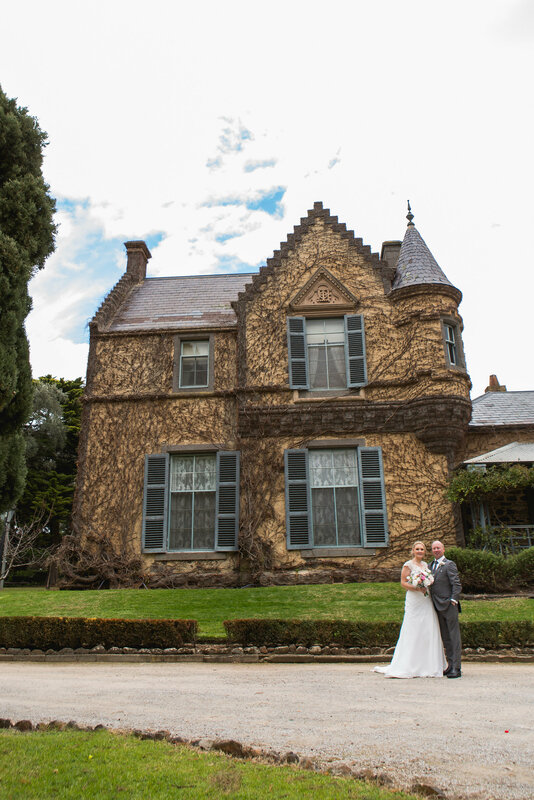 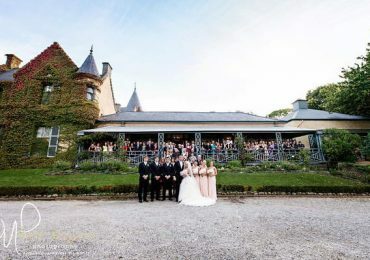 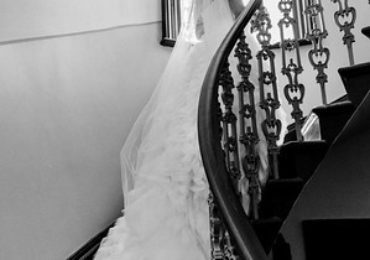 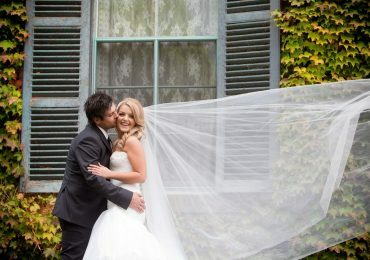 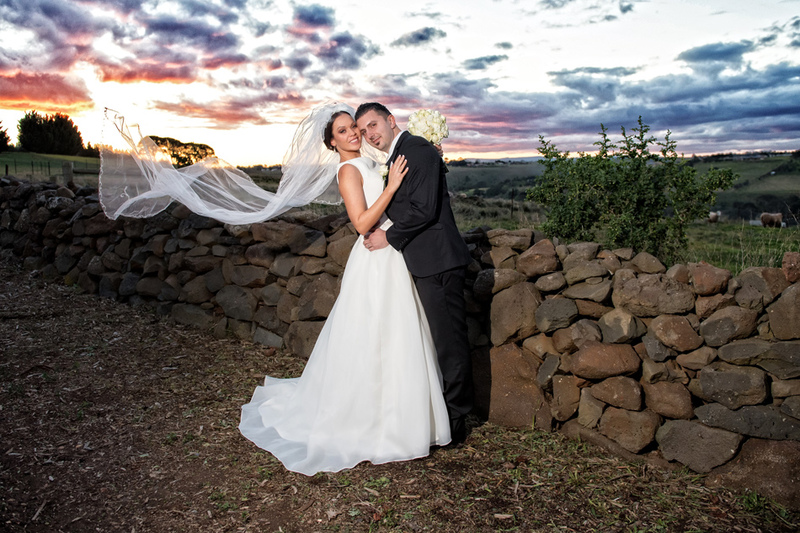 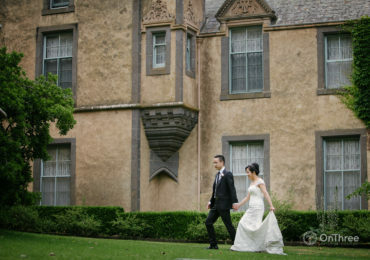 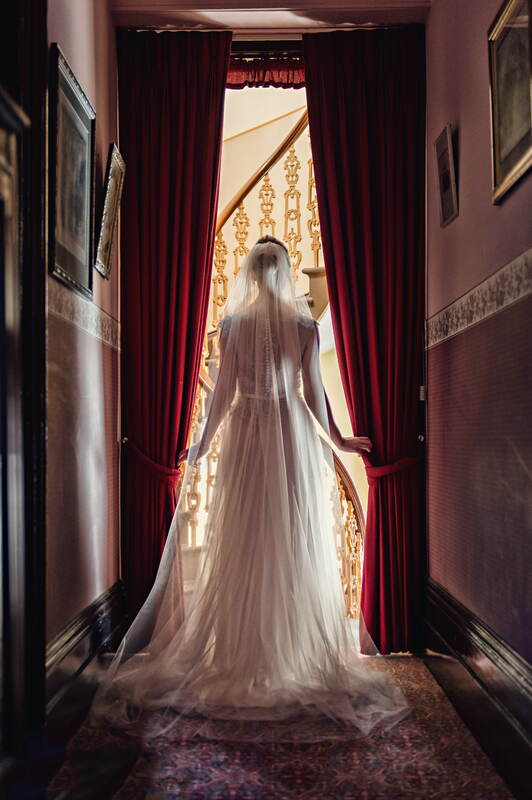 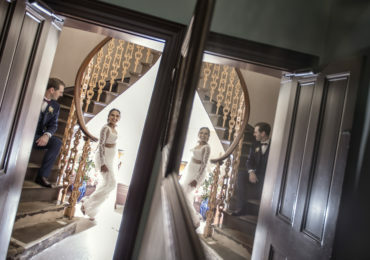 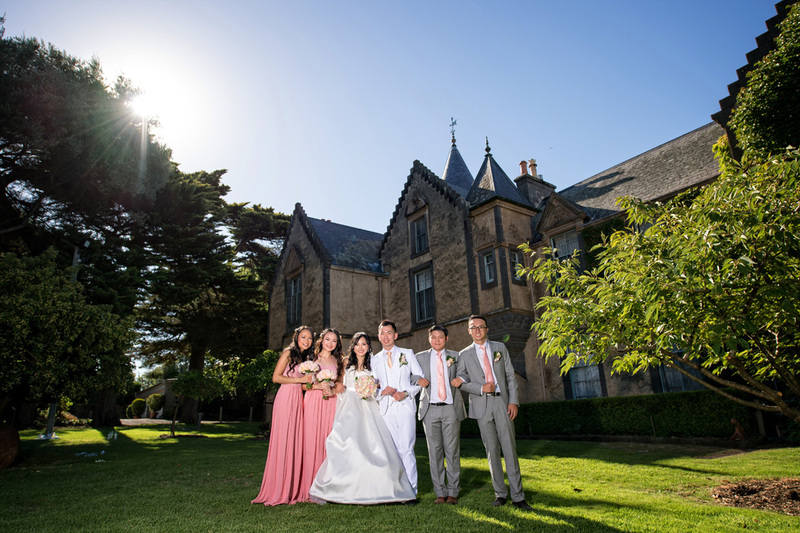 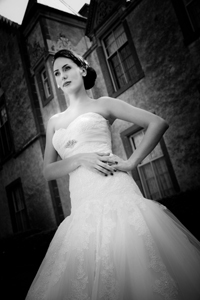 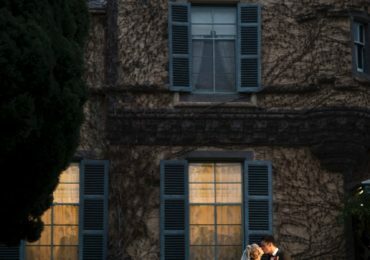 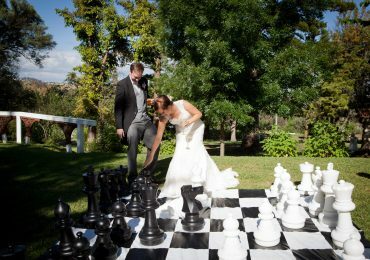 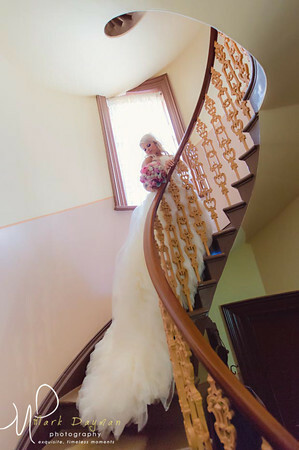 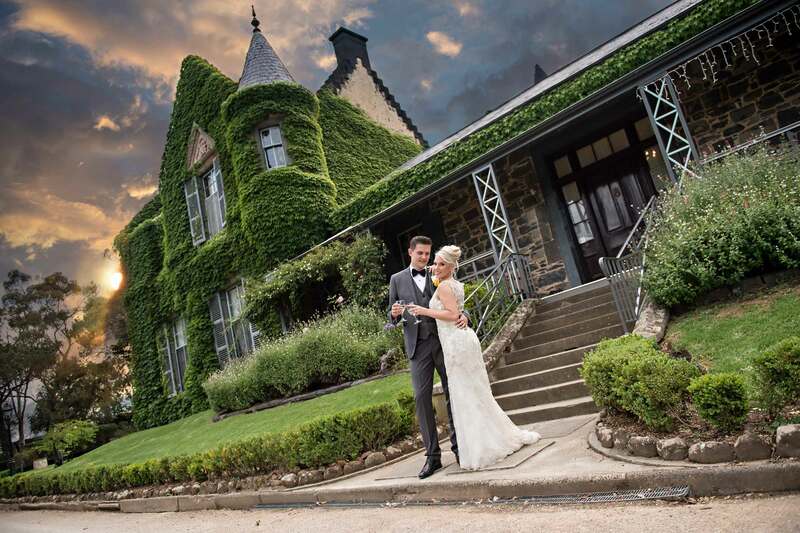 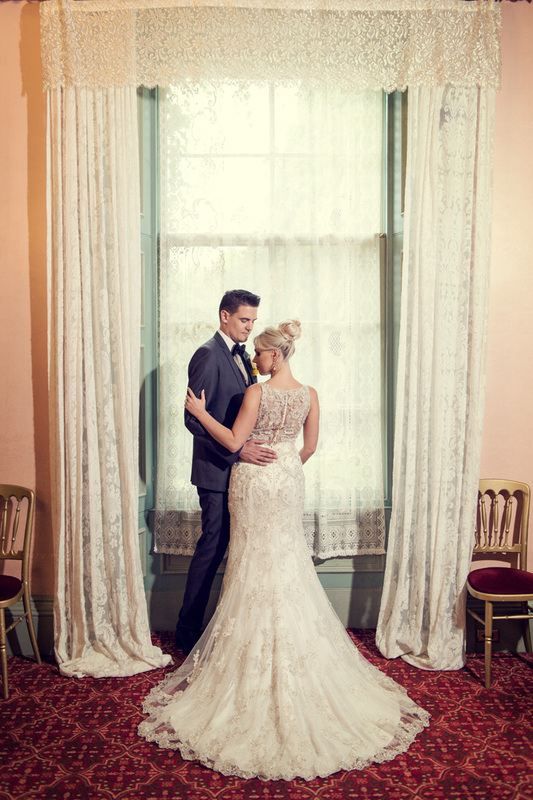 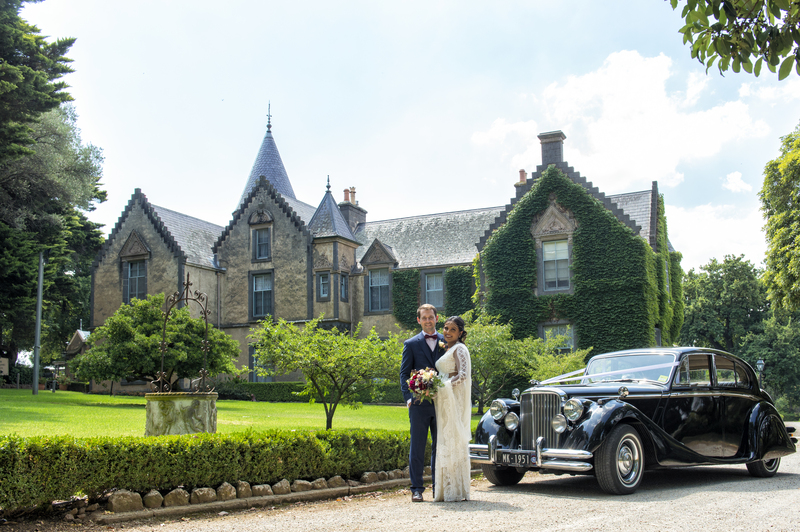 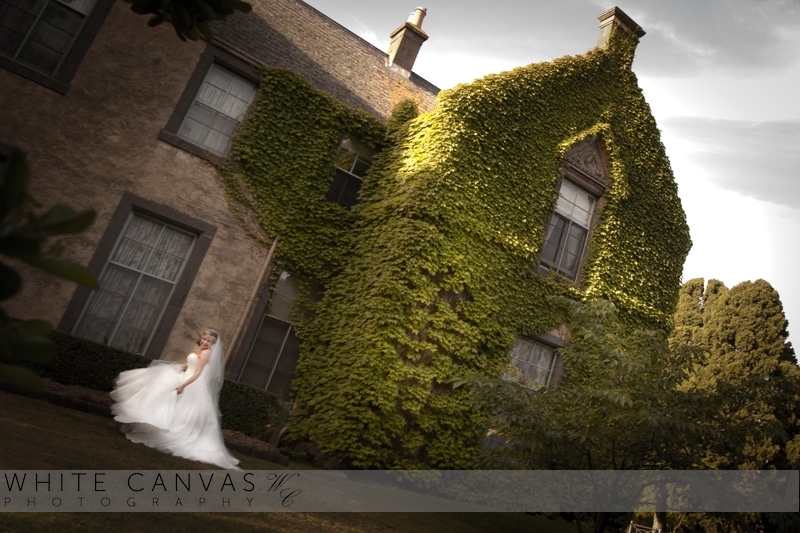 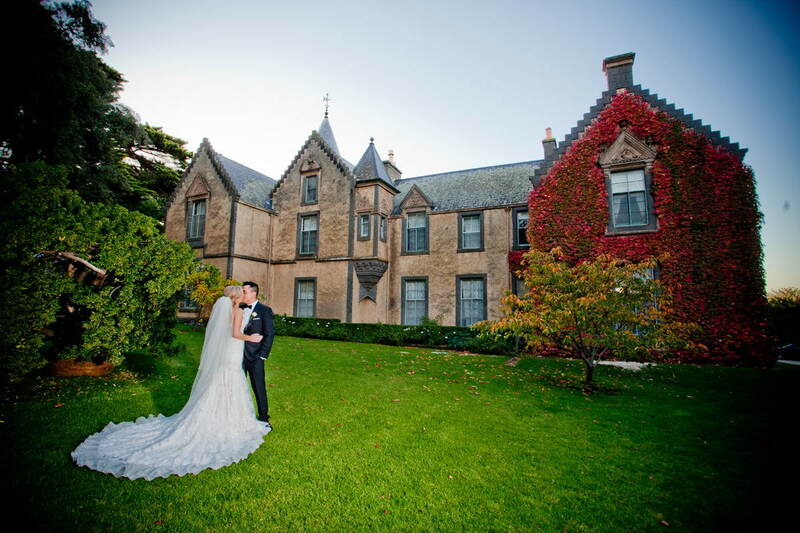 Overnewton Castle is quickly becoming a landmark location for wedding photos in Melbourne, so places are limited for those not hosting their ceremony and reception on the property. 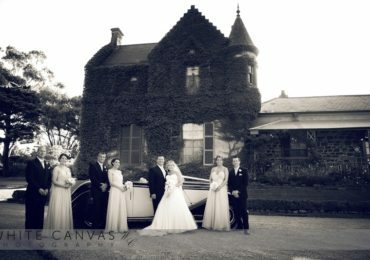 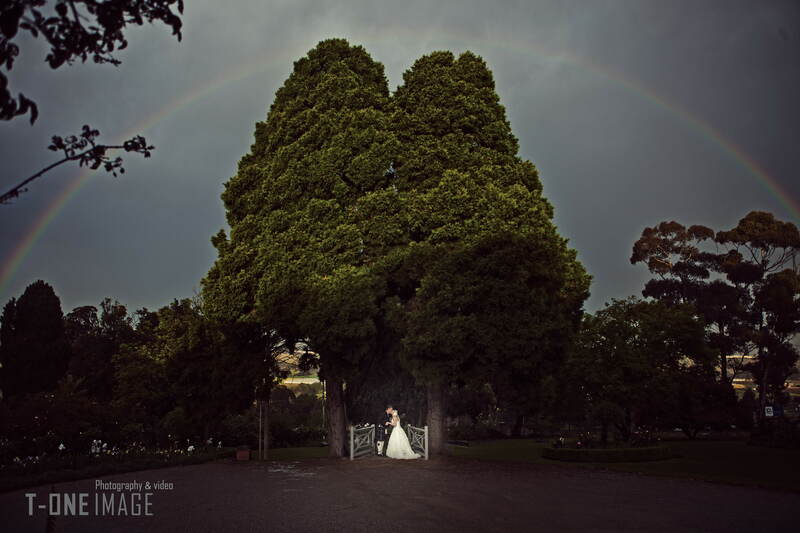 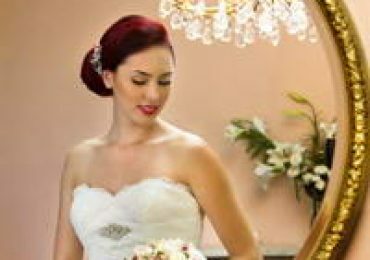 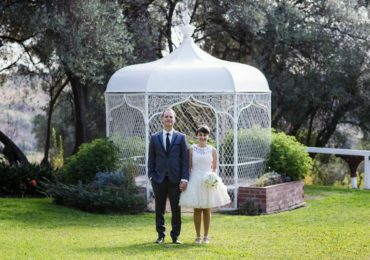 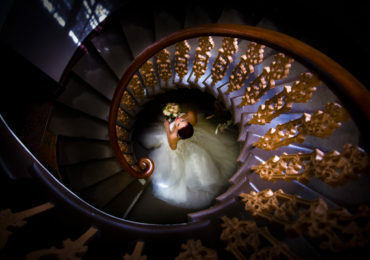 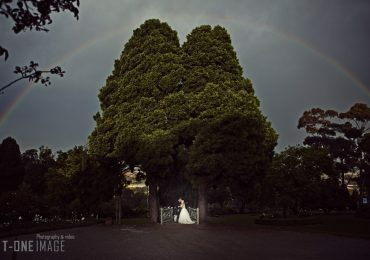 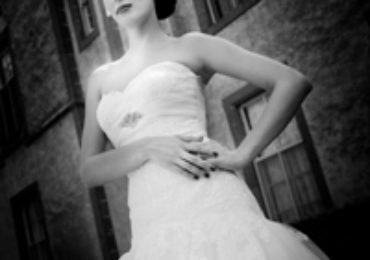 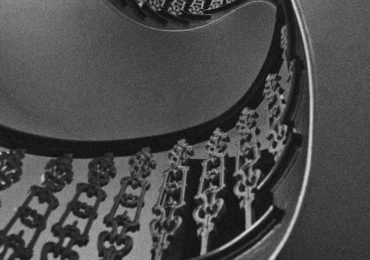 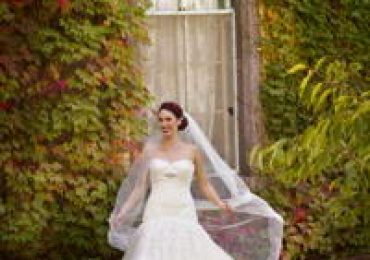 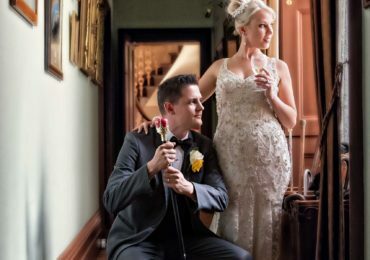 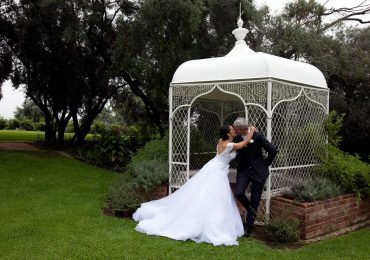 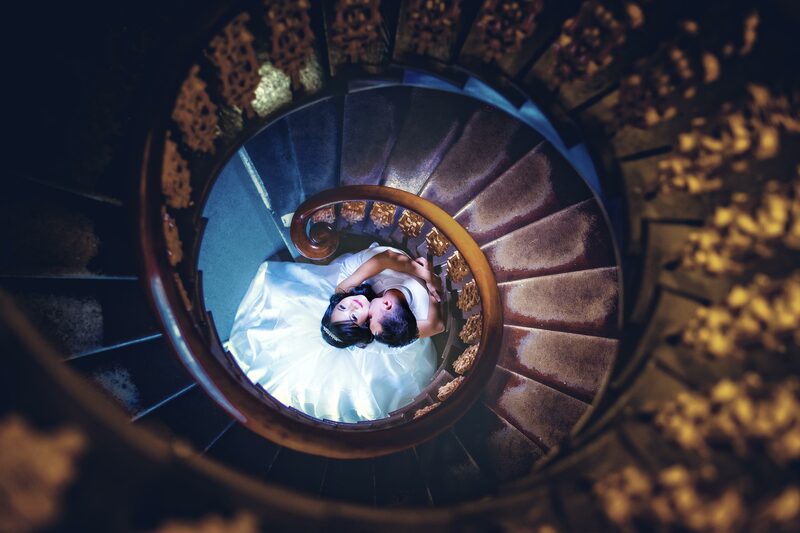 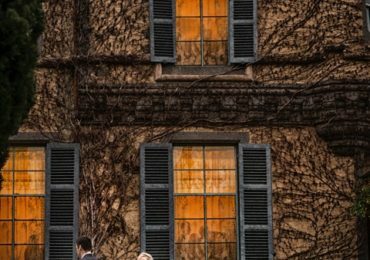 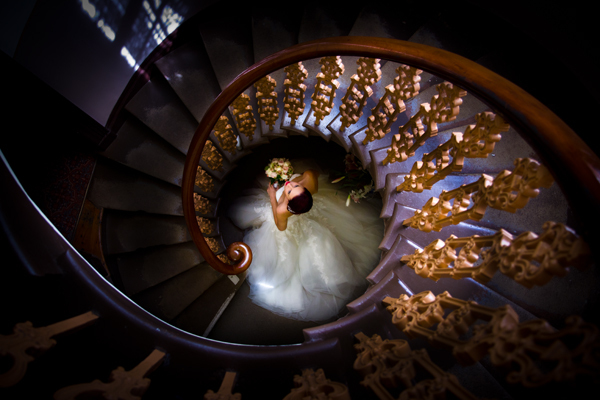 If you’re looking for unique vintage wedding venues in Melbourne that offer stunning photo opportunities, we offer the perfect venue for capturing the romance of your most special day. 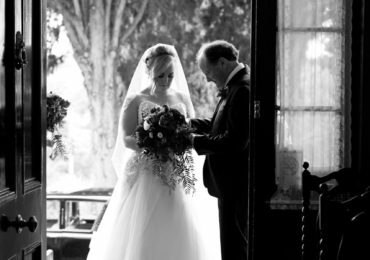 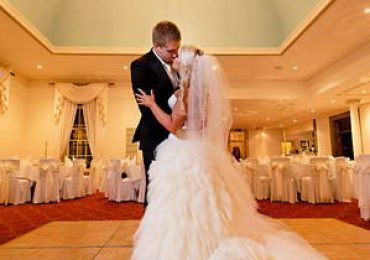 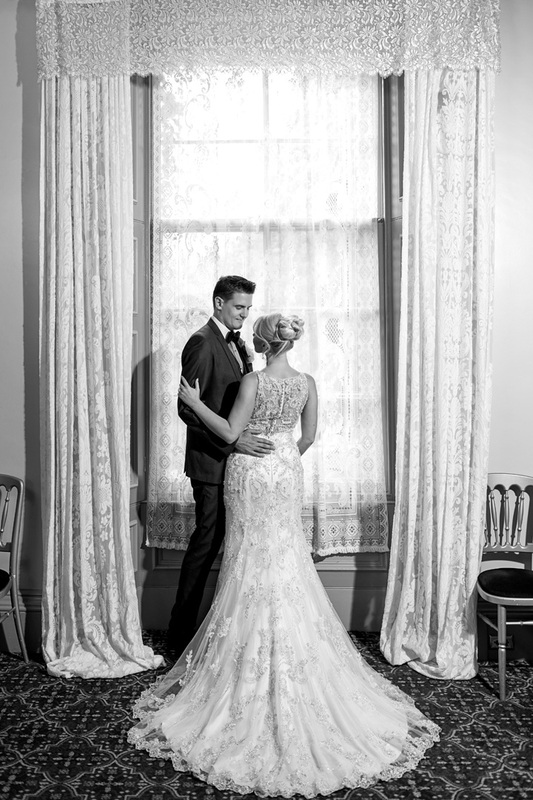 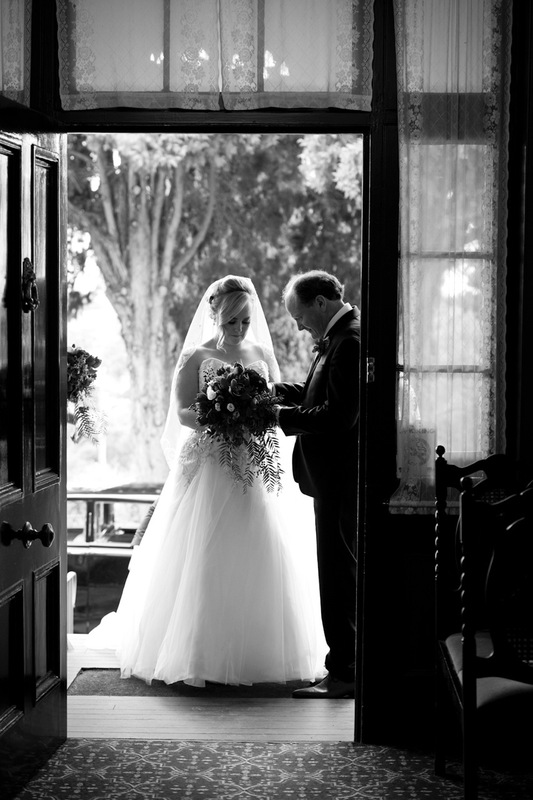 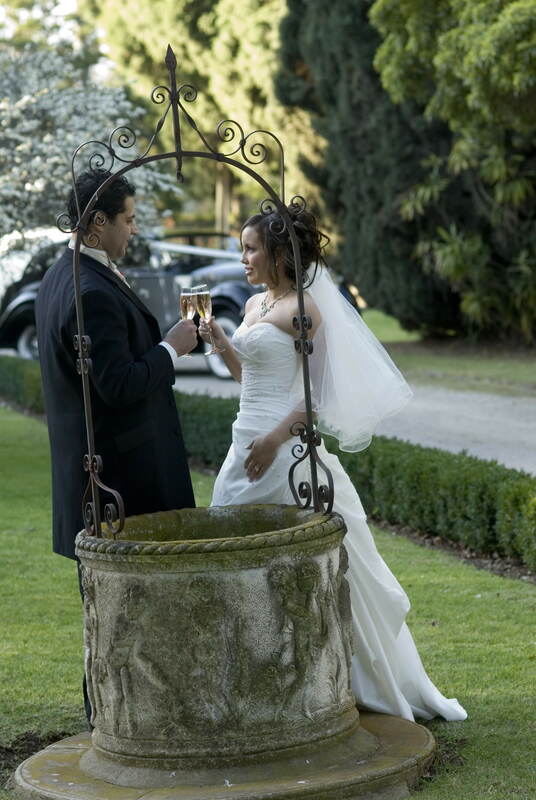 Contact the office today to enquire about your wedding date. 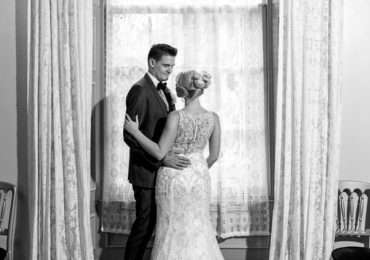 Your first entry as a married couple will be an unforgettable moment, with all your family and friends clapping and cheering as you weave your way through to the Bridal table. 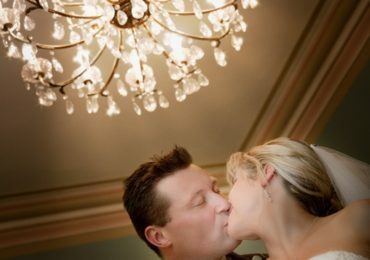 The large dining room features a breathtaking crystal chandelier and a beautiful bay window which shadows you as you sit to eat your first meal as husband and wife. 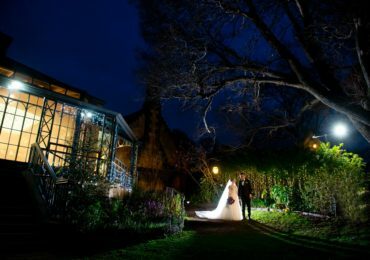 Through the many windows in the dining room, you will also see the floodlit gardens and thousands of fairy lights – after all, it is your castle for the day, and a castle wouldn’t be complete without fairy lights. 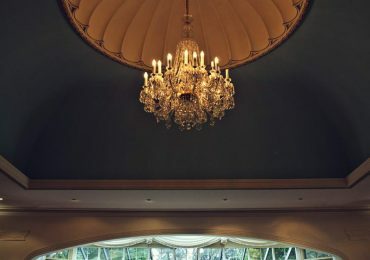 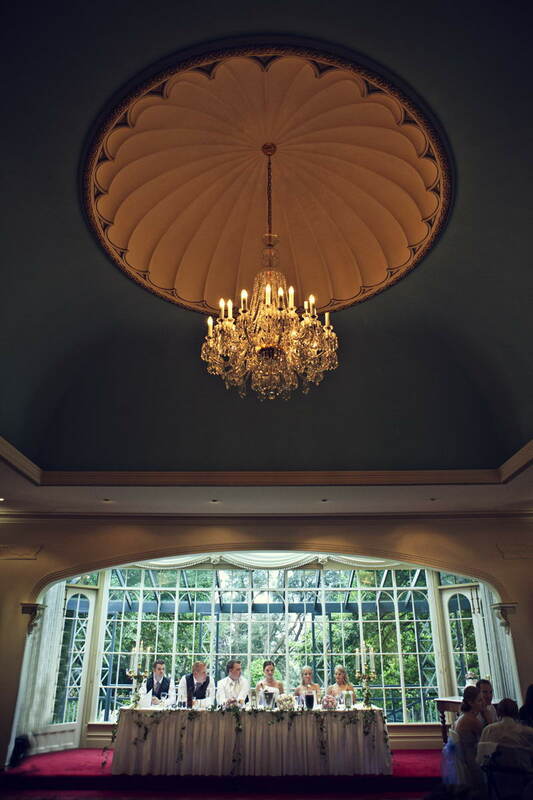 With elaborate sitting rooms, stunning architecture, plenty of natural light and graceful interiors, this is a one-of-a-kind vintage wedding venue that will continue to impress your senses every corner that you turn. 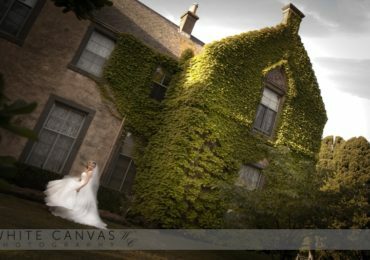 Overnewton Castle also has a glowing reputation for our tantalising meals and exemplary service. 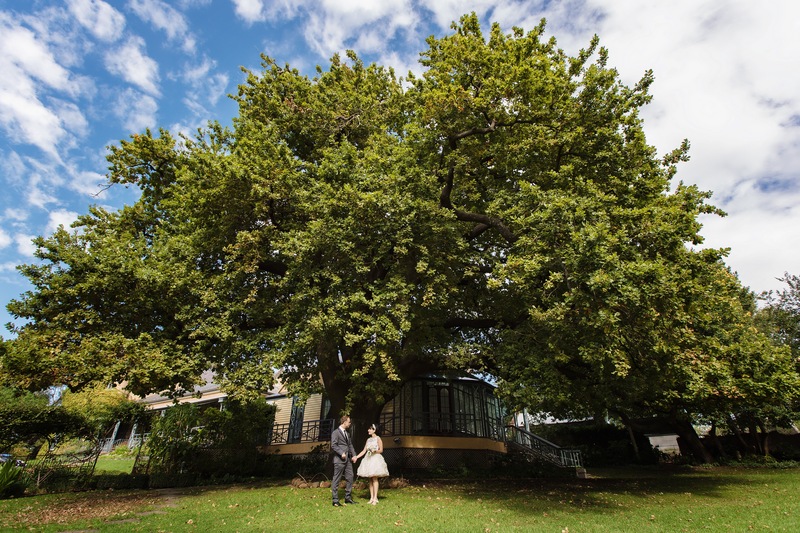 We can provide complete wedding services for a range of cultures, so if you’re looking for Lebanese or Arab wedding venues in Melbourne, our experienced team can help you make it an event to remember. 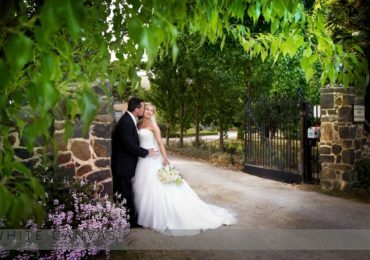 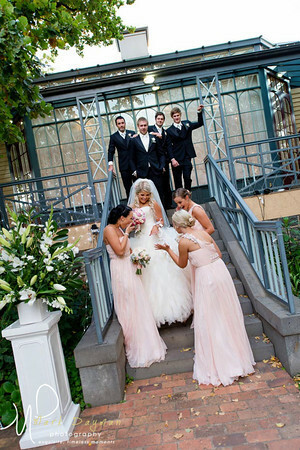 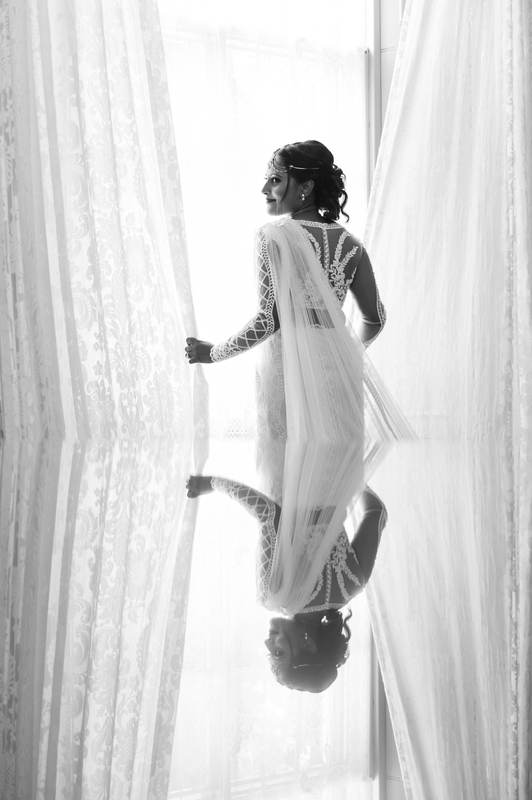 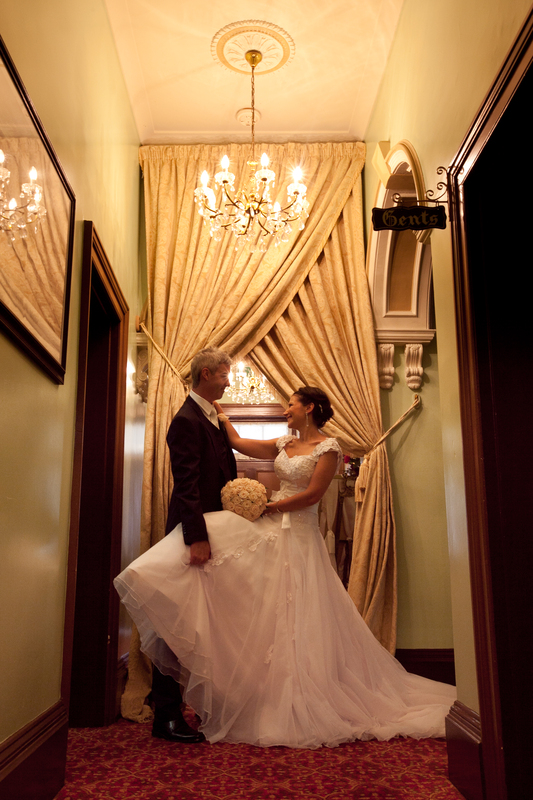 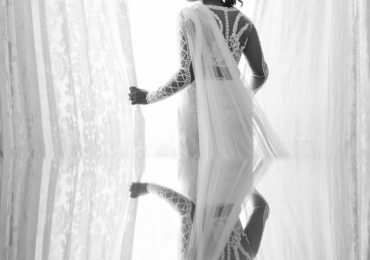 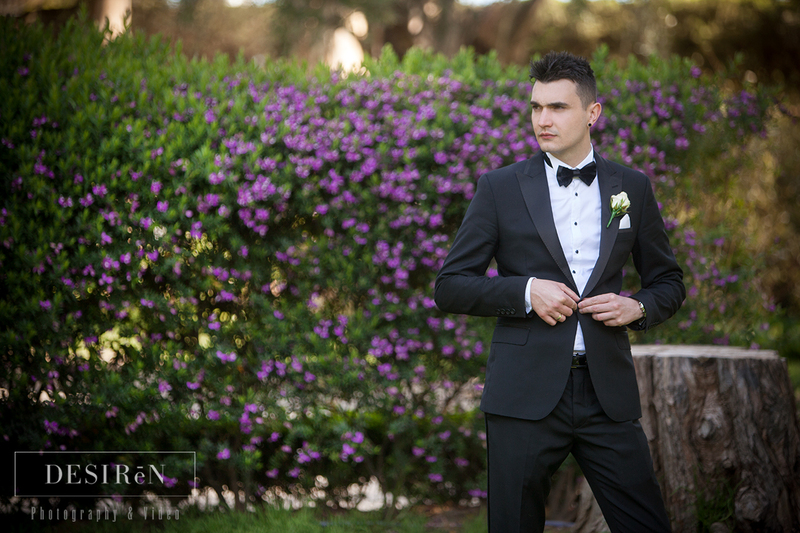 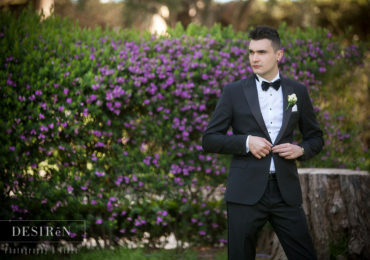 Please don’t hesitate to contact us for any further questions about our wedding packages in Melbourne or to book in a time to view one of the leading North Melbourne wedding venues. 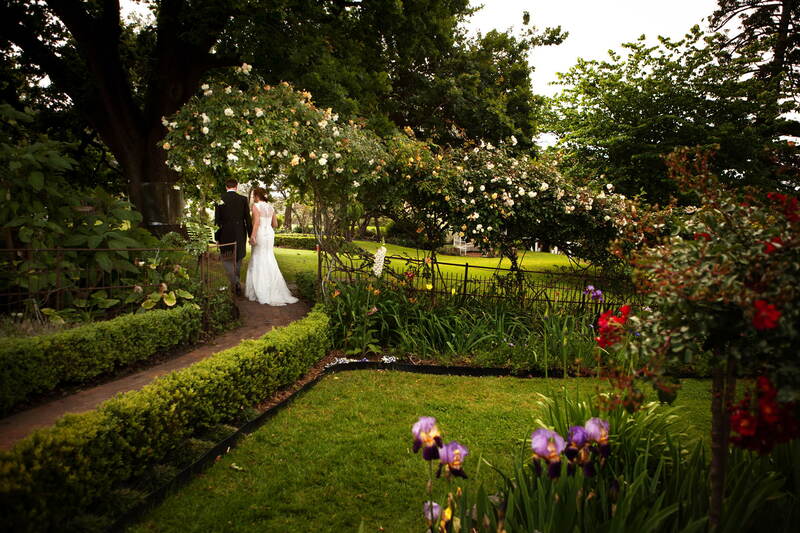 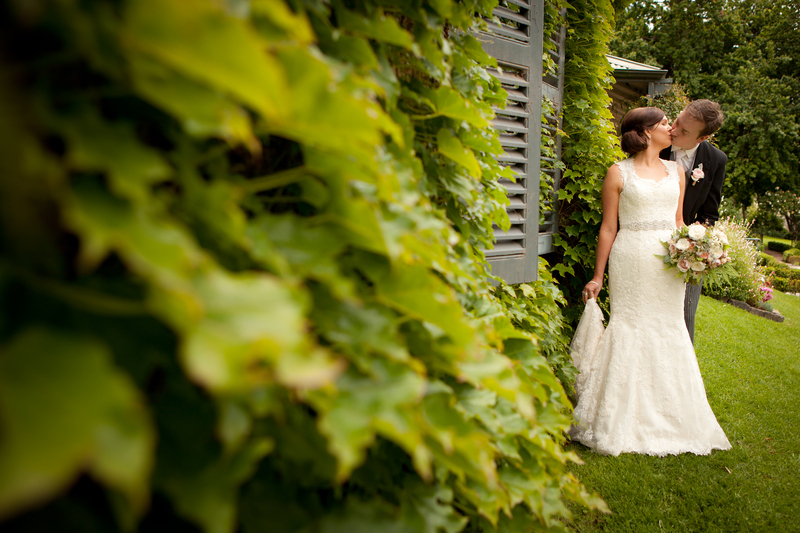 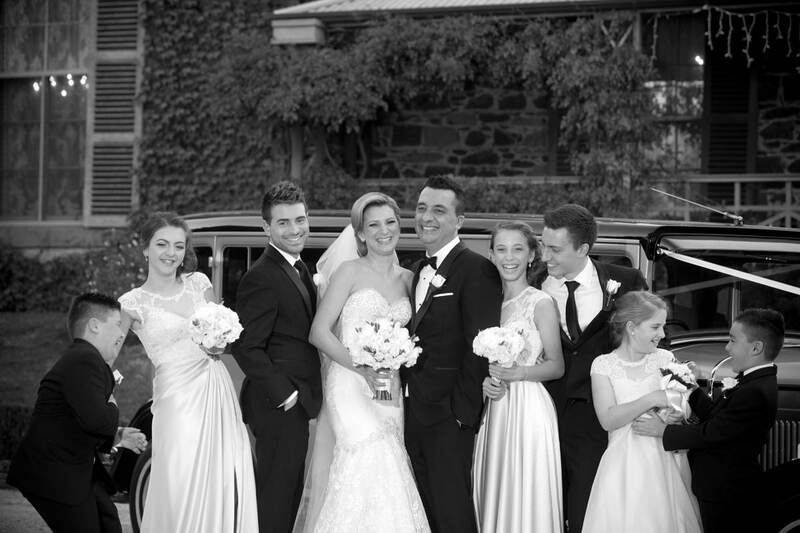 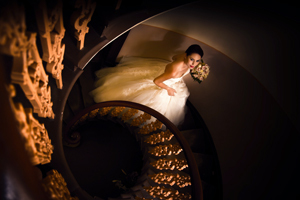 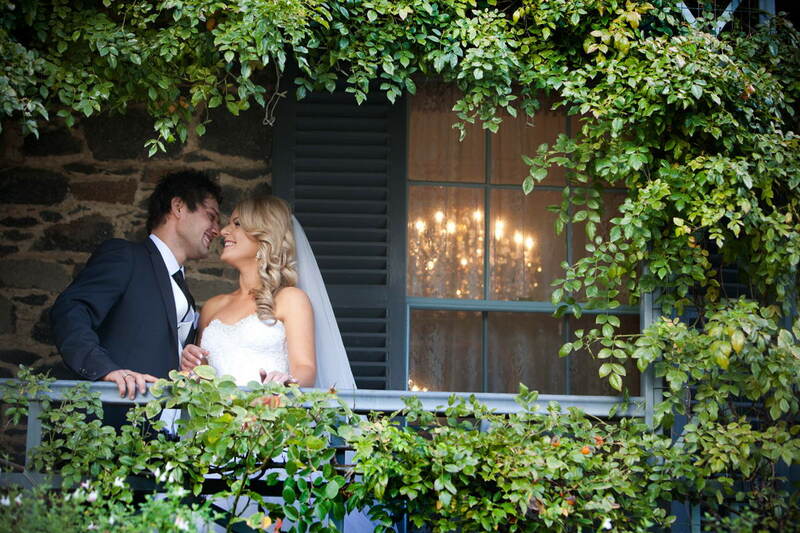 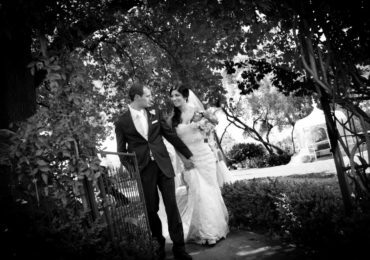 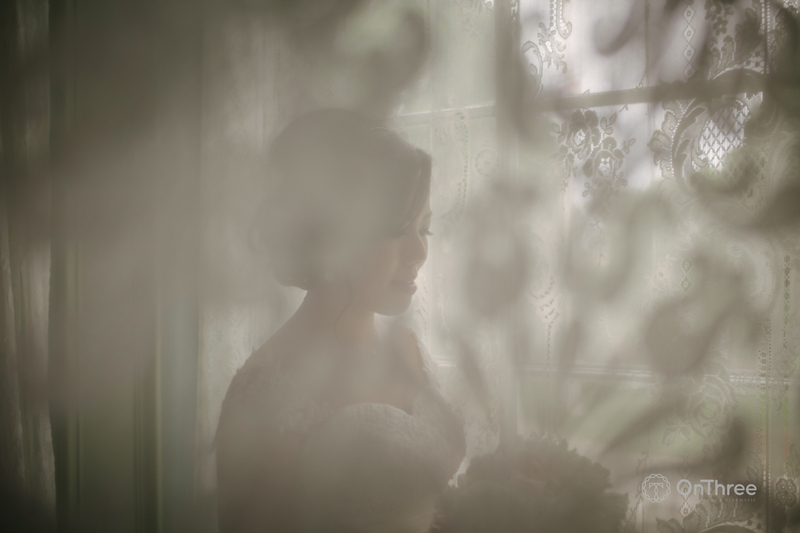 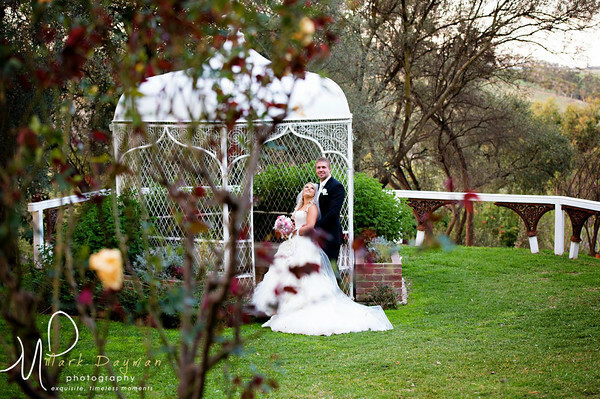 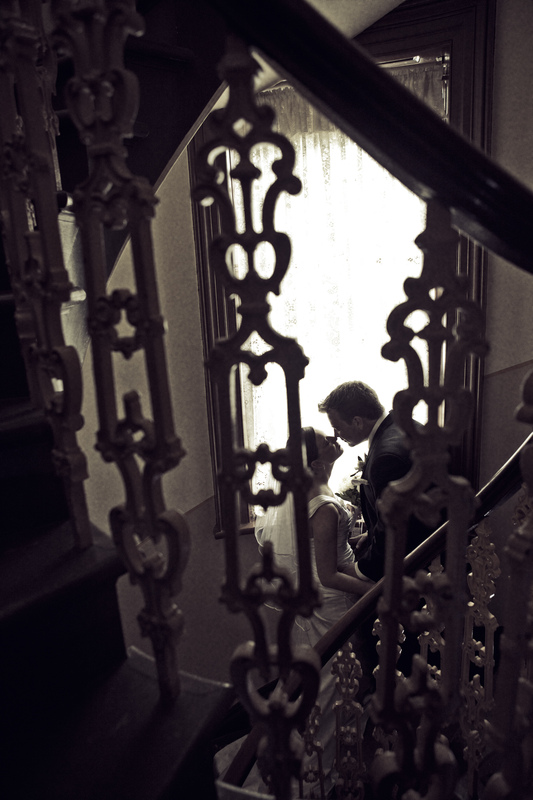 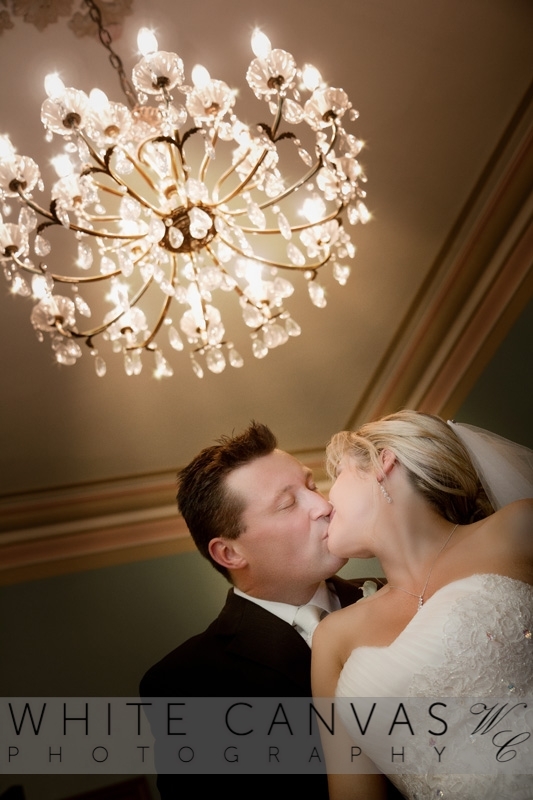 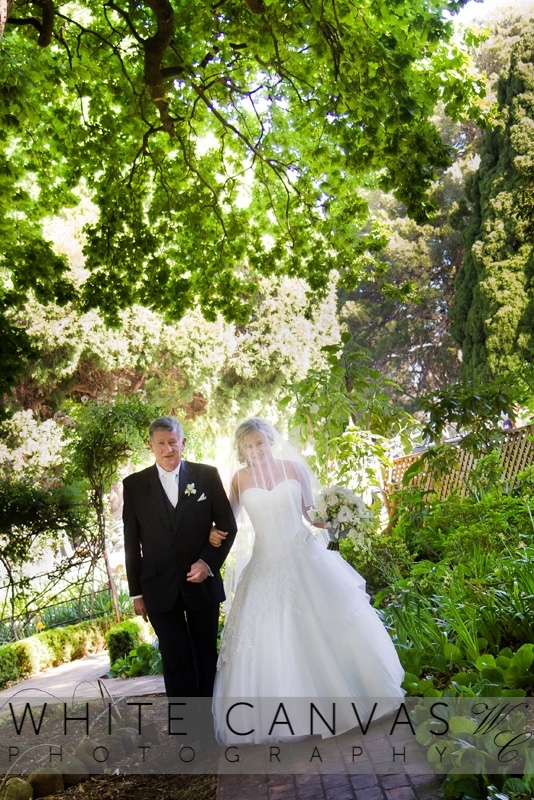 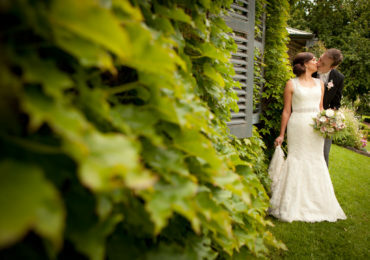 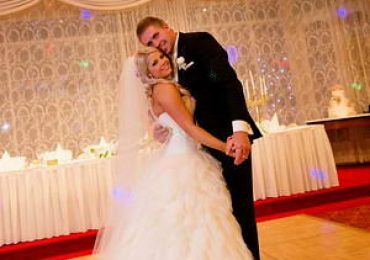 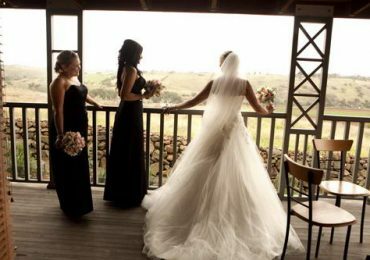 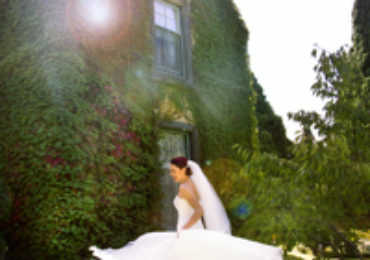 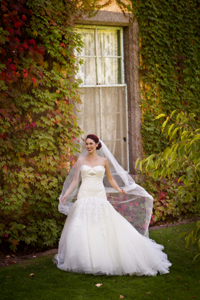 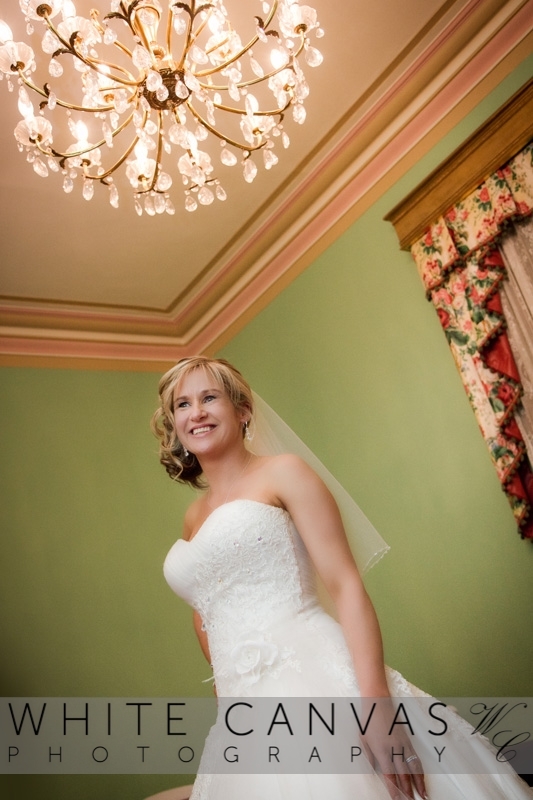 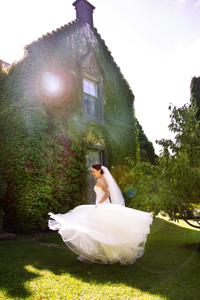 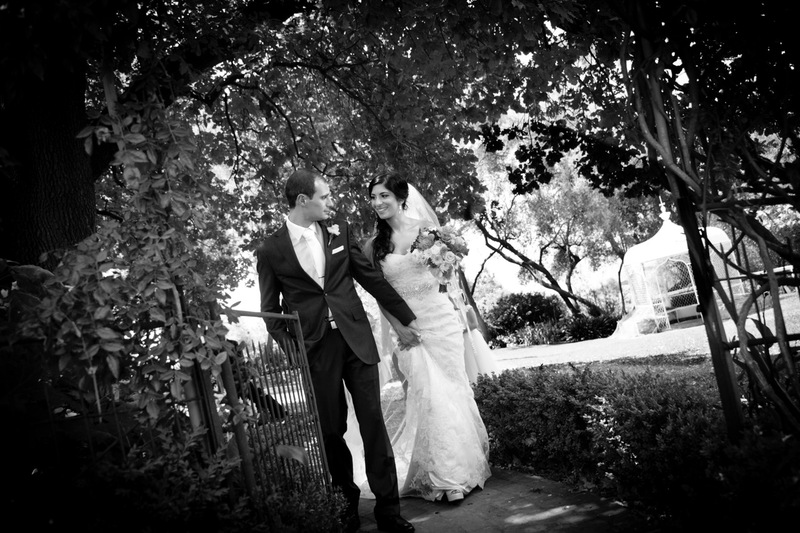 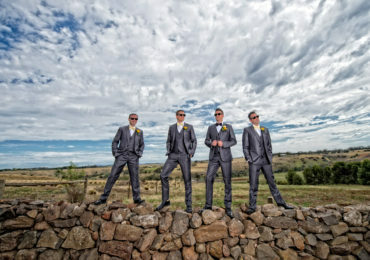 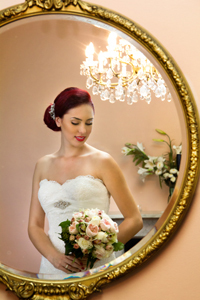 Click here to see an overview of our wedding package. 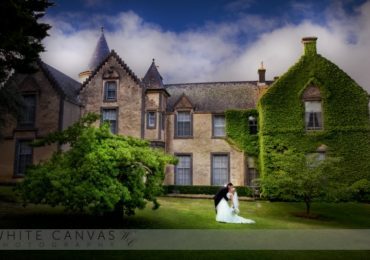 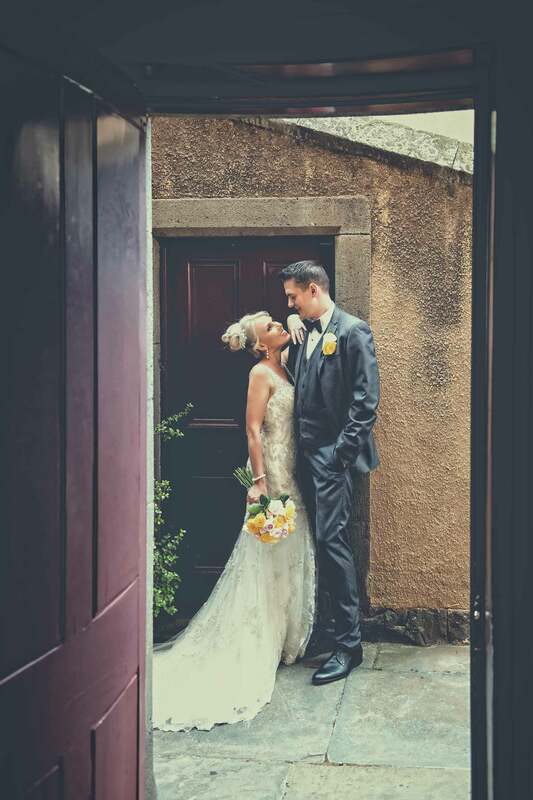 If you wish to receive a package which has pricing inclusive, please click on the wedding information pack below and fill in your details so we can send a year specific one with prices to your email address.